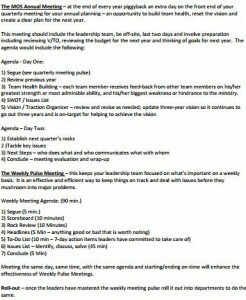 A meeting without an agenda is very similar to shooting at an arrow without an aim. 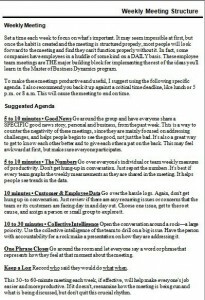 Time can get wasted significantly in figuring what should be discussed and when. 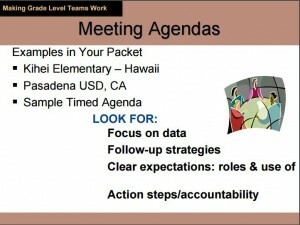 It is better to do things in a sorted manner and meeting agenda templates help in the same. 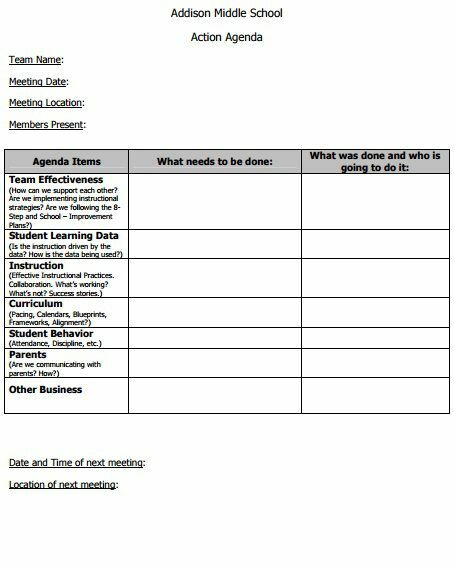 Here, we are presenting an array of such agenda templates for you that are beautiful and prove extremely helpful to create your own by a little customization. 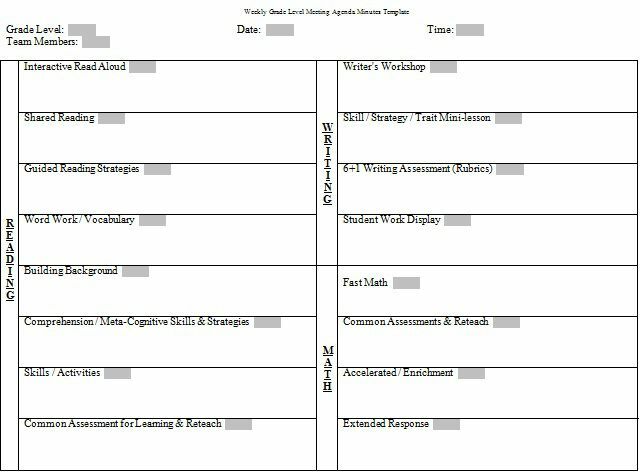 After all, you can very well download these templates and can do the changes in the text, date and time with your basic computer skills! 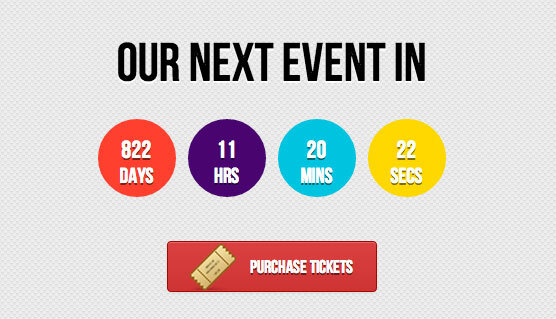 So, let’s have a look at the same. The agenda template is here a simple one with a header at the top in between two parallel lines and below the day as well as timings in the left with agenda details at the right hand. 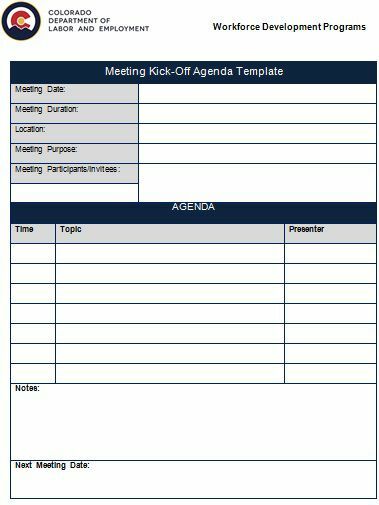 If you want to add a dash of color in your agenda, the template is just perfect with a blue header in bold and large font text. 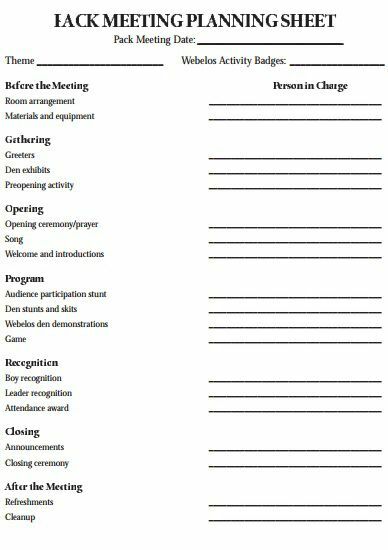 The blue color is also used to mark all the days distinctly. 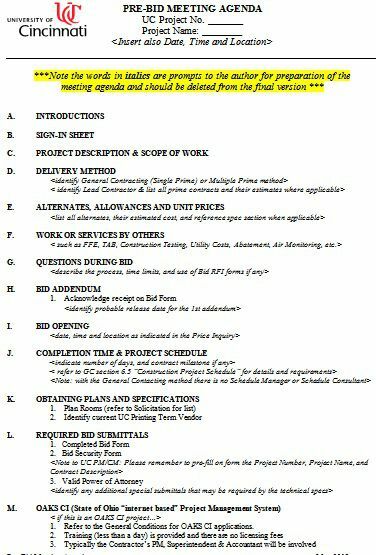 Heavy on text, the template is a professional one with multiple headers and text is black font color on a white background. 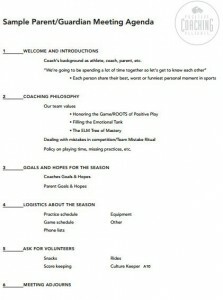 The template is a bit different with all the text, aligned to the left and a header at the top. 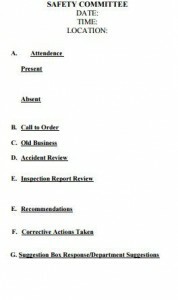 The template layout is simple with a header, sub-heading and ample text space to include desired text. 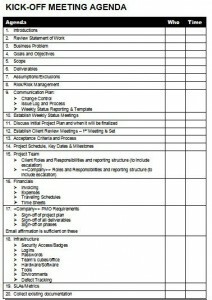 The template consists of a row with multiple columns and a table two with multiple rows as well as columns. 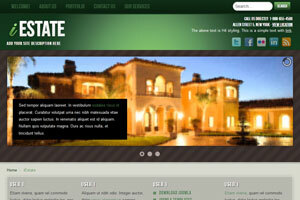 The template oozes professionalism with its sophisticated and professional layout. 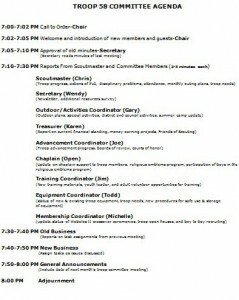 It has everything clearly stated to avoid any last minute confusion. 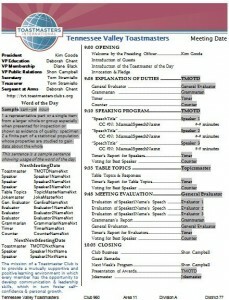 The template is blue consists of two rows in two distinct shades with a white space in-between. 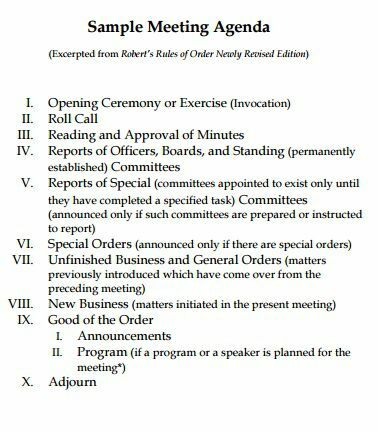 Roman numerals are used in the template which makes it unique and clean. There is also no clutter at all. 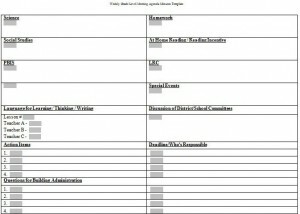 A true professional one, the template consists of plenty of rows and columns along with a dedicated logo space at the top-left corner. 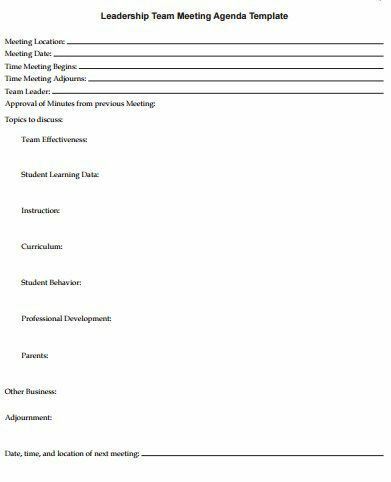 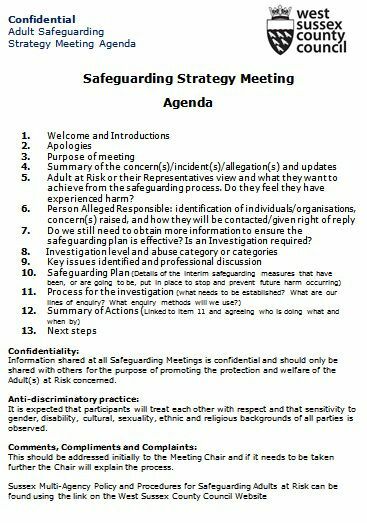 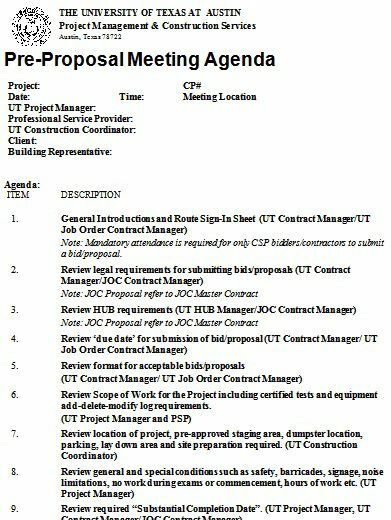 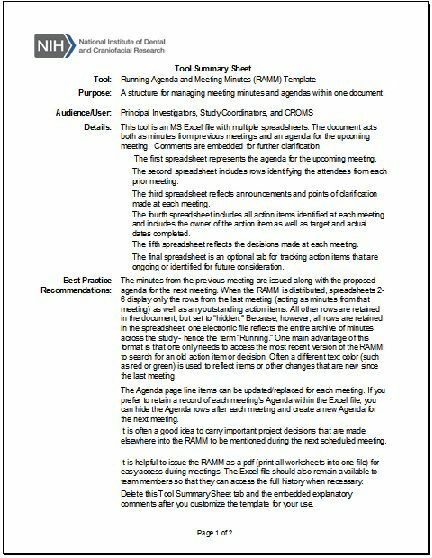 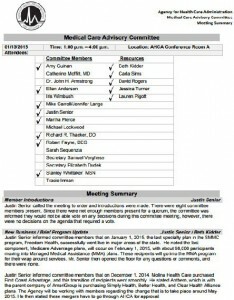 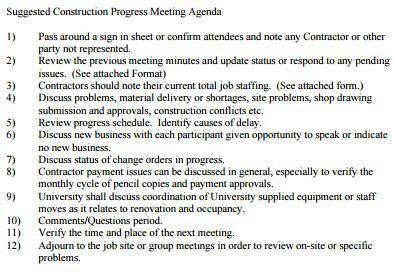 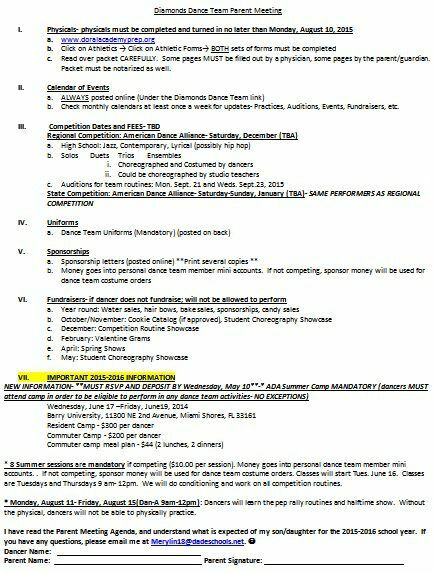 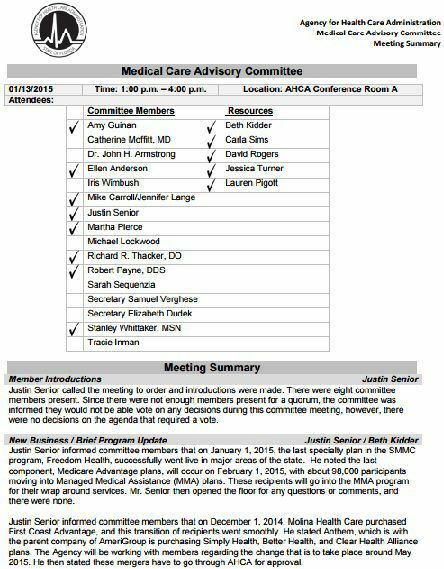 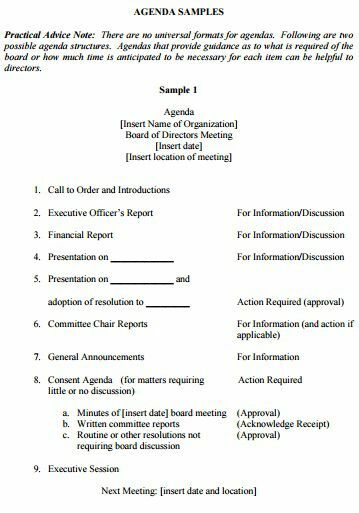 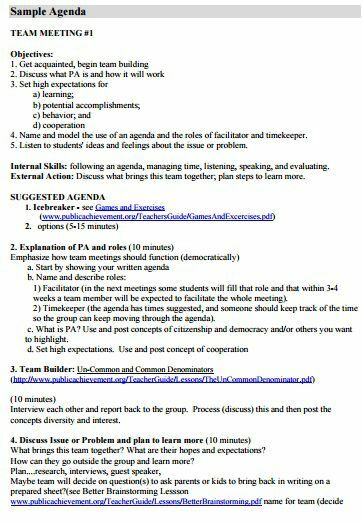 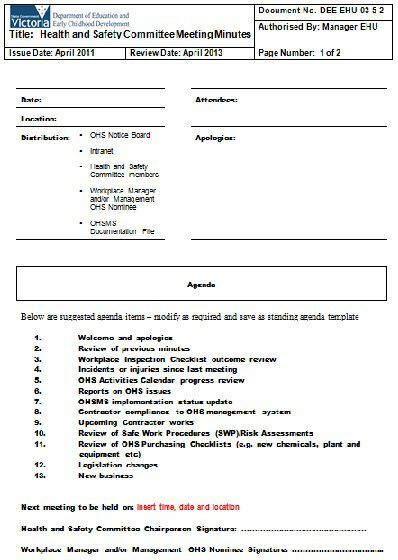 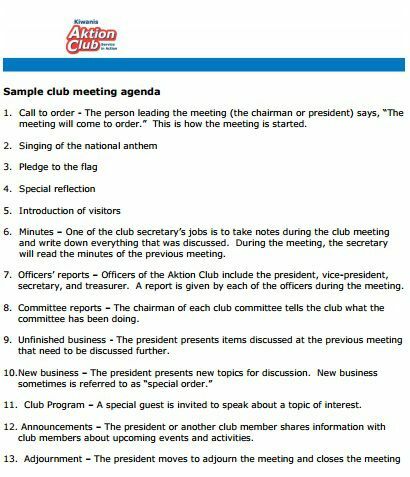 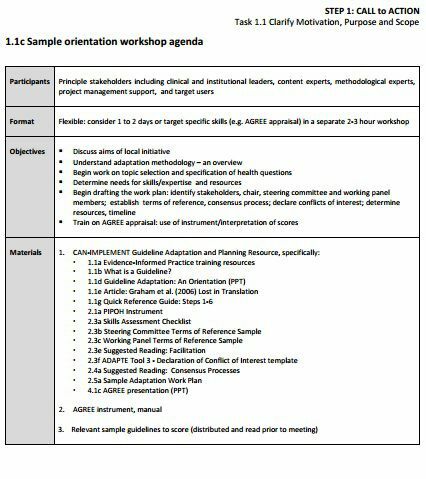 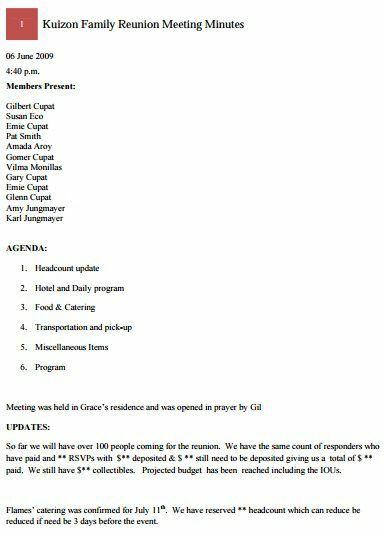 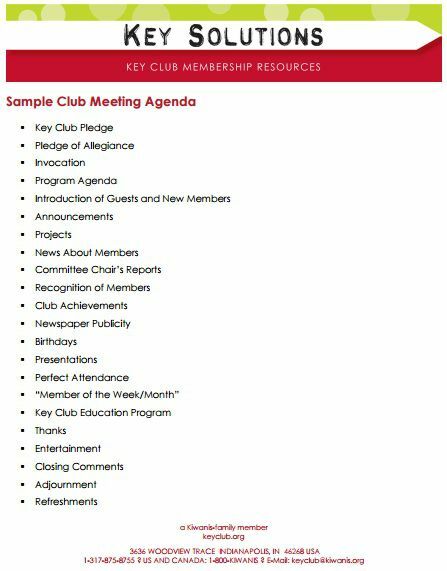 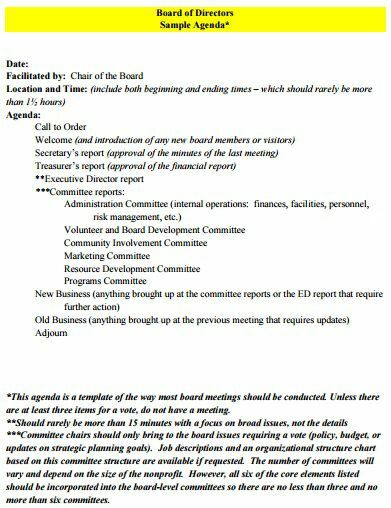 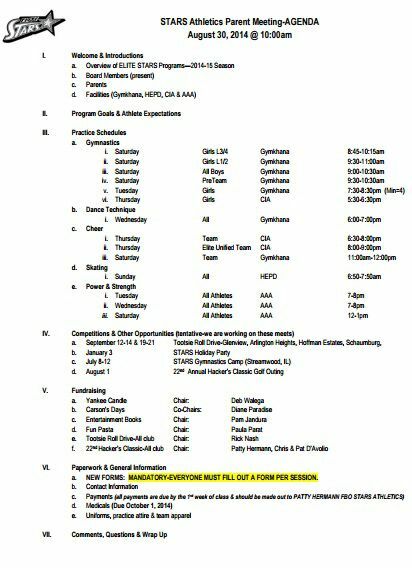 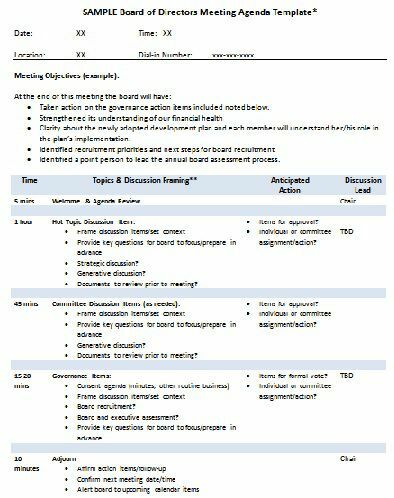 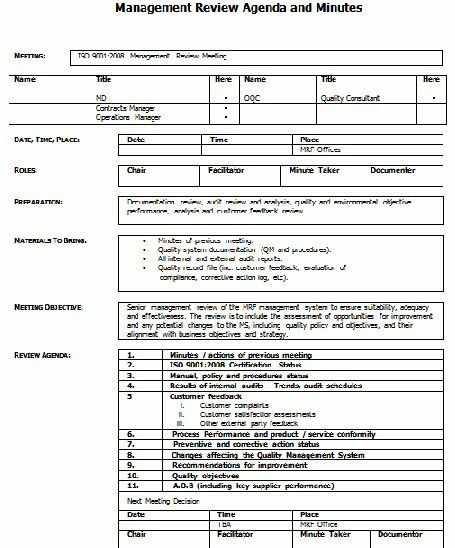 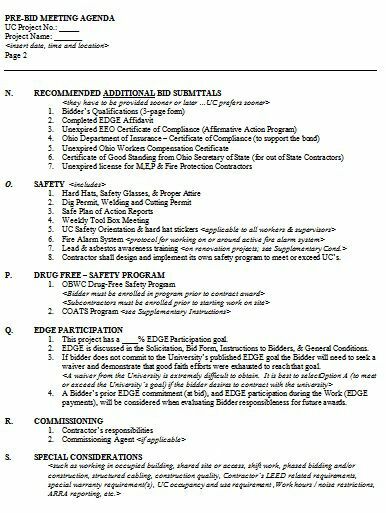 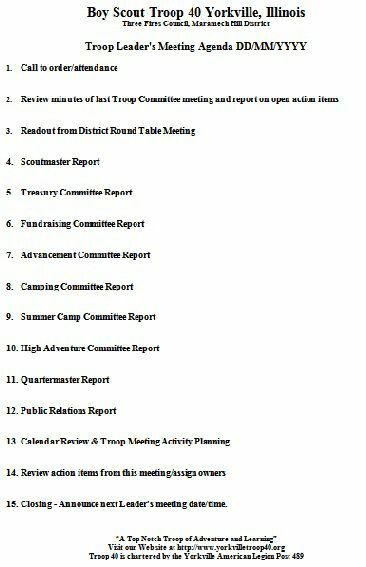 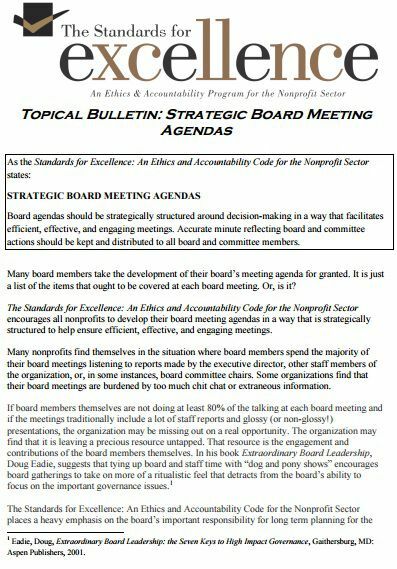 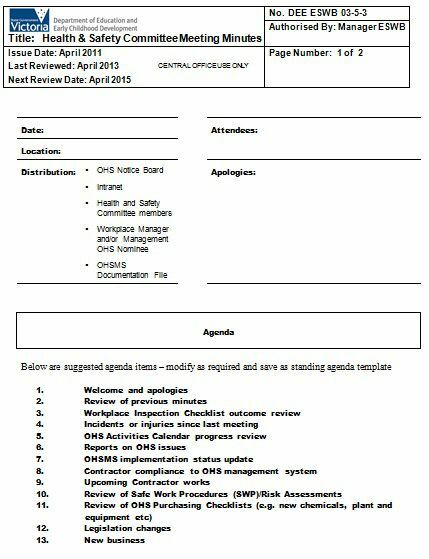 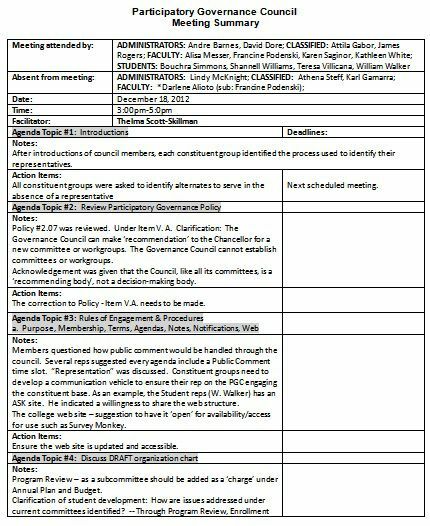 With a header in small fonts, the rest of the template includes a large single table of two columns and multiple rows to accommodate the text for the annual general meeting agenda. 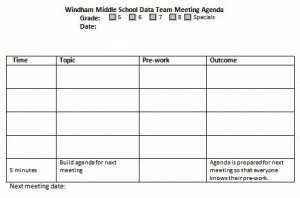 The template is short and sweet with no frills. 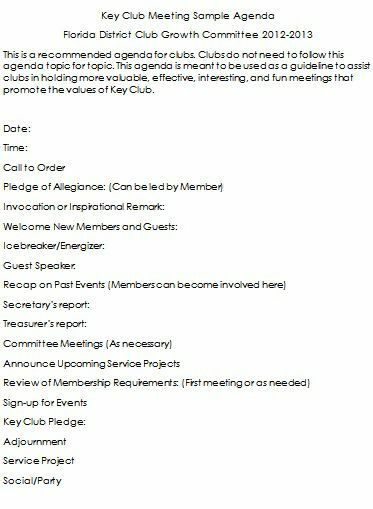 It is yet attractive enough to get a pick from your side. 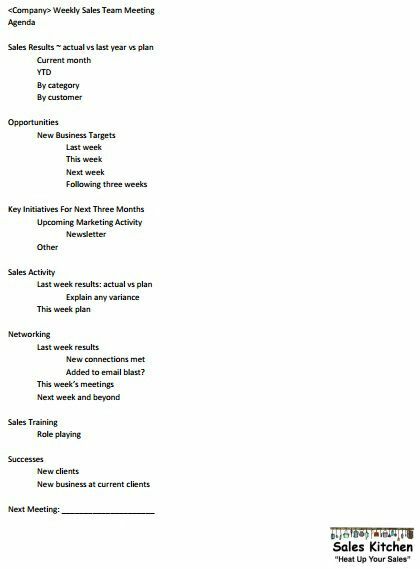 This template consists of text boxes in the right -hand side and ample use of white space to keep the design clutter free. 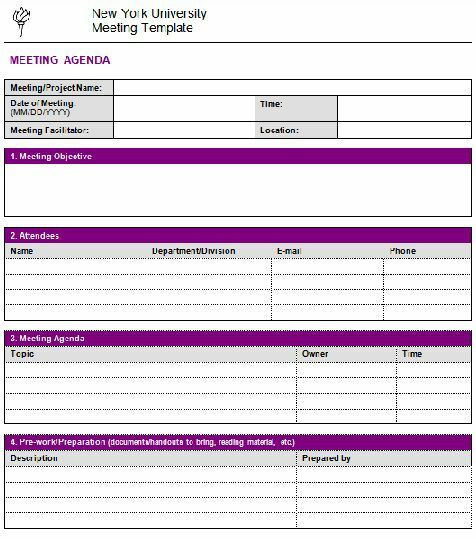 The template has a heading, sub-heading and agenda text in a numbering format along with dedicated space for including other vital details like time, venue and date. 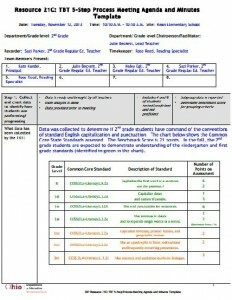 The dominant features of the template are two tables of which one has two-columns while the other one is of three distinct columns and multiple rows. 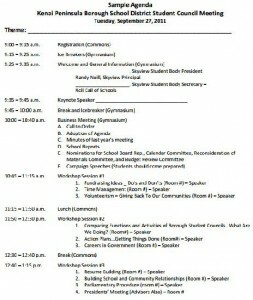 With an impressive header space, the template is quite bulky regarding text for the annual meeting agenda. 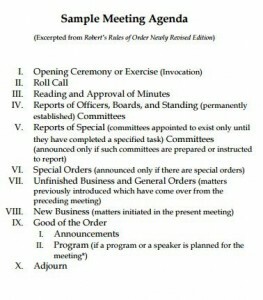 Both roman numerals and alphabets are used to do the sequencing of the agenda text in this simple template. 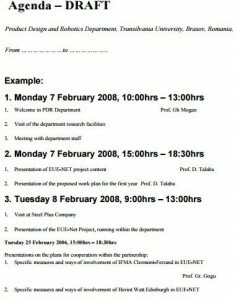 The PDF template has a prominent table with text both below and above the same. 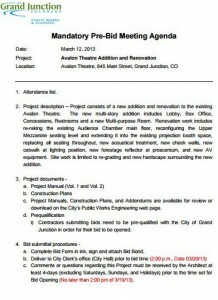 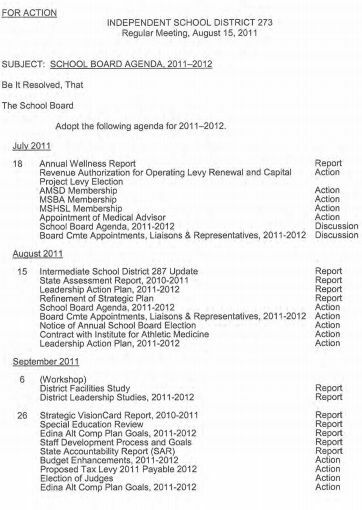 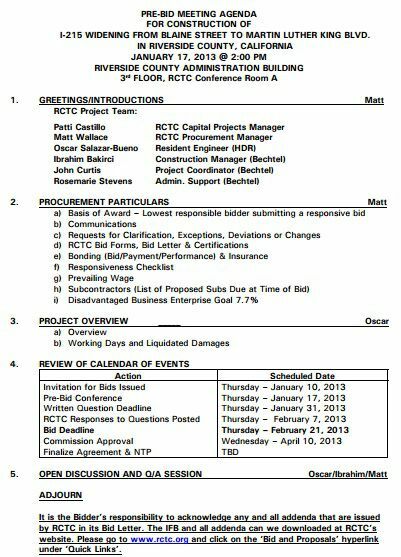 The table also features three columns and seven rows to accommodate the agenda details. 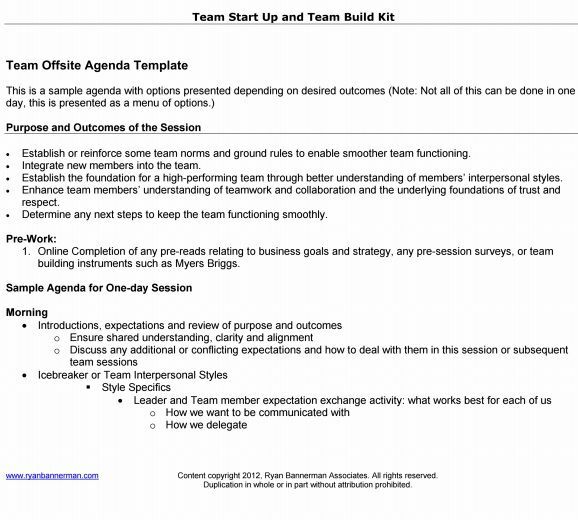 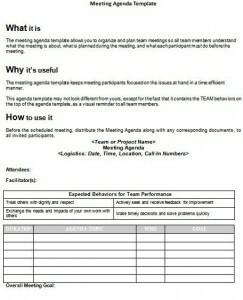 With minimalistic design, the board meeting agenda template is sweet and simple to its core. 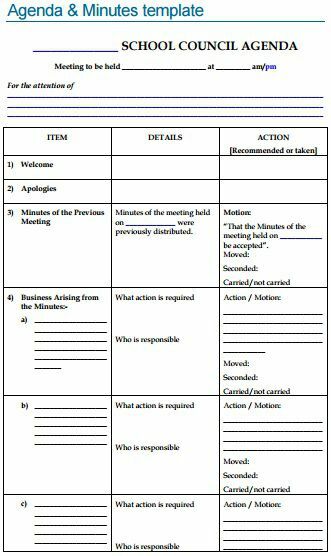 The wonderful template is eye-pleasant and has a broad black border as well as headings and sub-headings in a very clear manner. 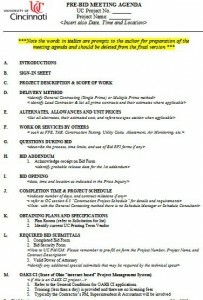 The template features a simple look with desirable text under sub-headings in right-alignment to the page. 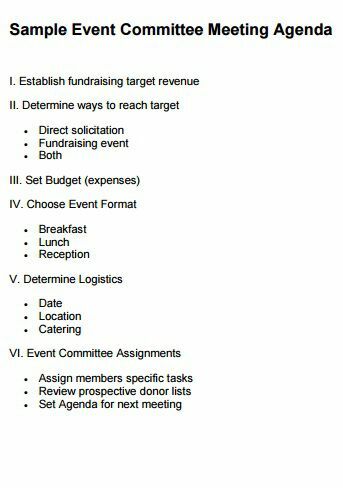 Three horizontal lines and a little text above each of the same define this otherwise simple and elegant template. 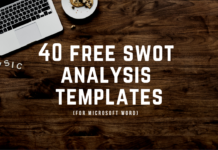 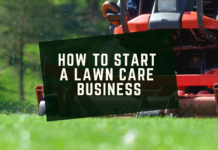 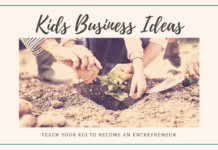 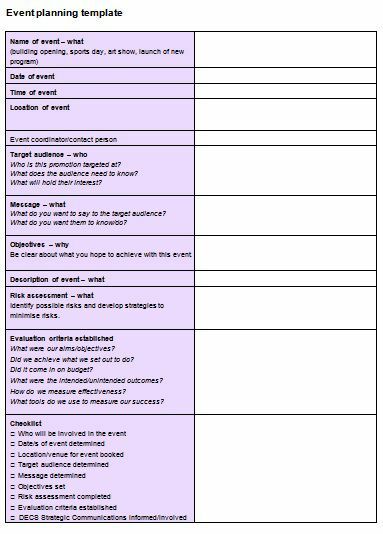 The template here mainly consists of a heading and two sub-headings – one for attendees and the other for the agenda details. 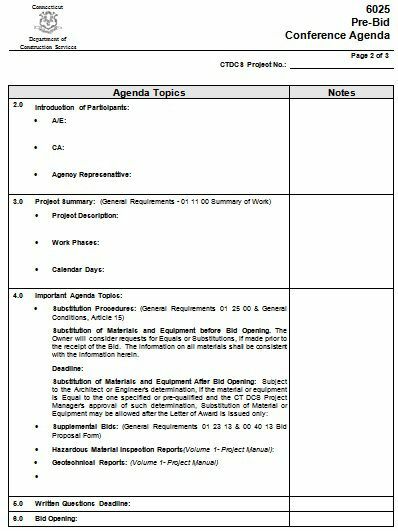 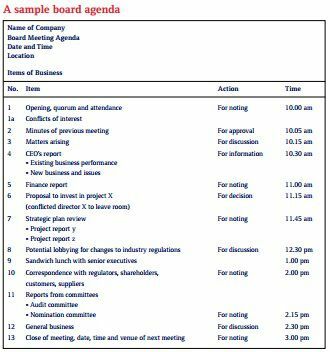 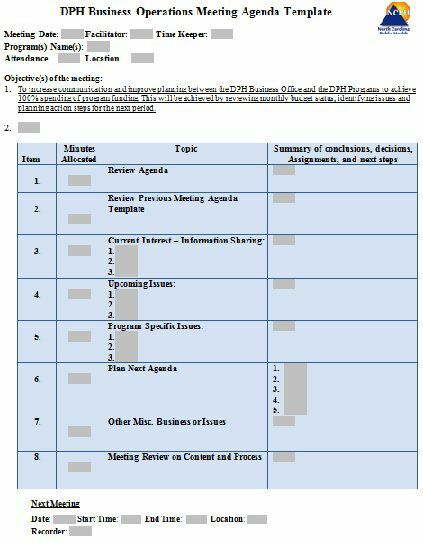 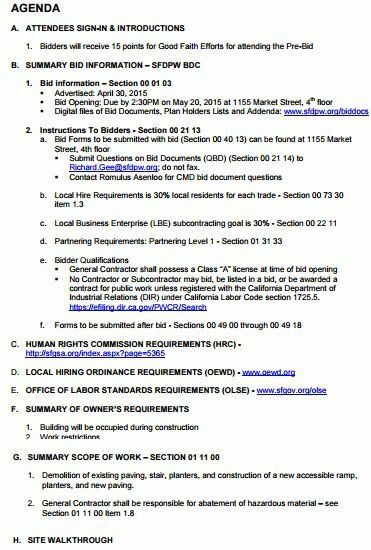 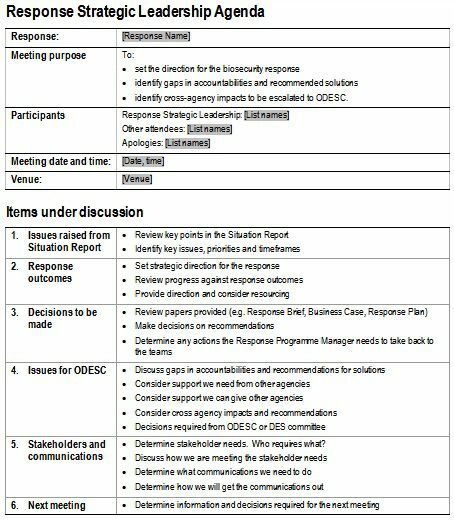 The template for budget meeting agenda has an interesting layout with one horizontal section and two vertical sections below the same to include vital agenda details. 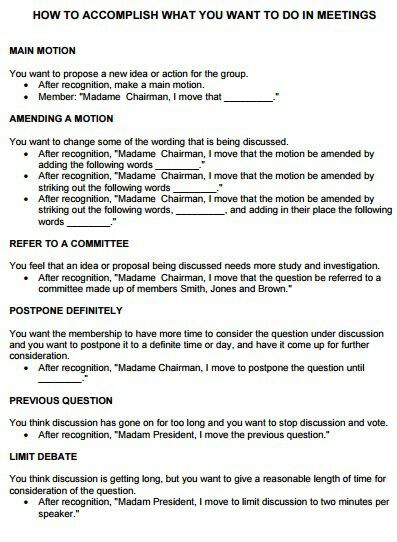 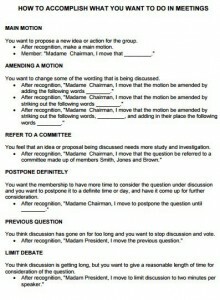 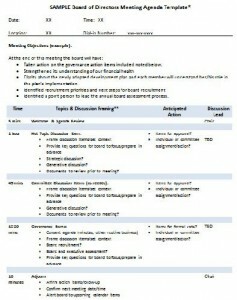 The template features multiple questions and their respective answers to have an utmost clarity about the meeting with all text aligned to the left. 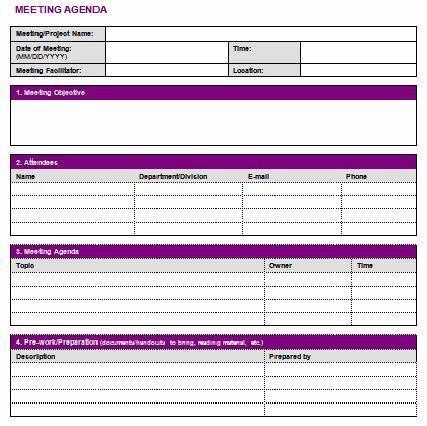 A splash of bright purple in the rows makes this template an interesting one to pick for creating your business meeting agenda. 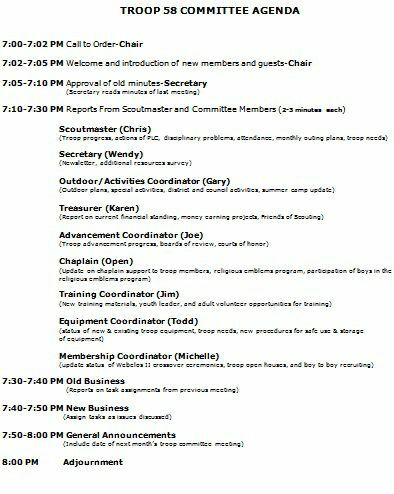 With precise timing given to each activity, the agenda has a dedicated logo space, ample header space, and a good use white space. 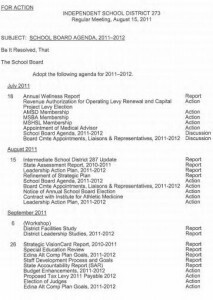 The template features all the text aligned to the left with headings and use of bullets to make the look of text more readable. 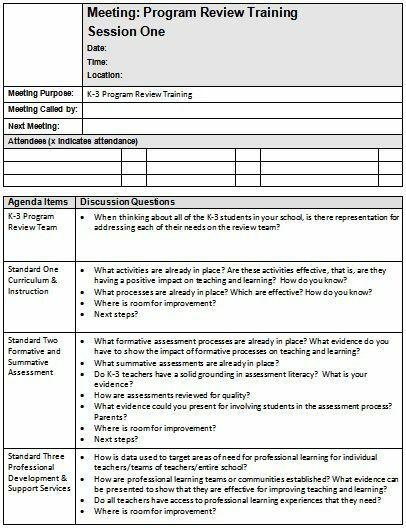 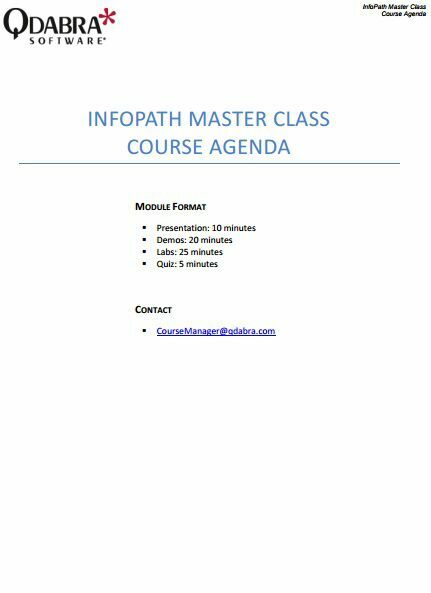 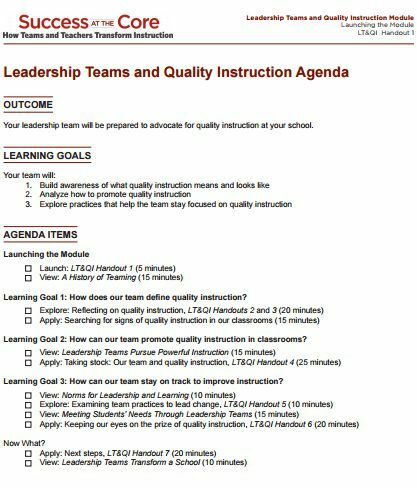 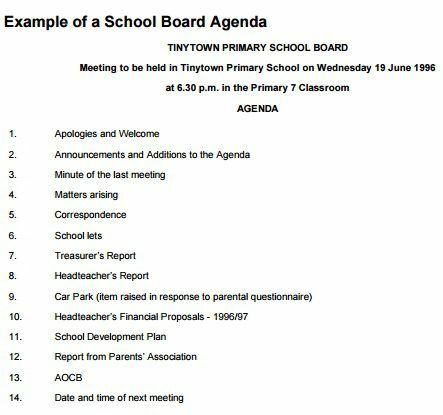 The distinct feature of this template is the red header and use of multiple text boxes and headings for including the agenda text. 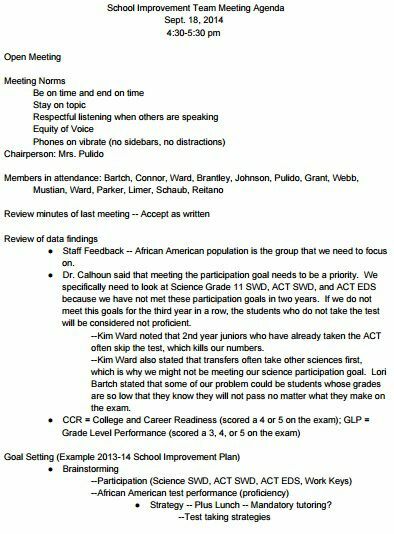 The class reunion meeting agenda template has all the text in bullets under appropriate headings with some portions in bright red also. The header with a dash of blue within a box makes the template an endearing one. 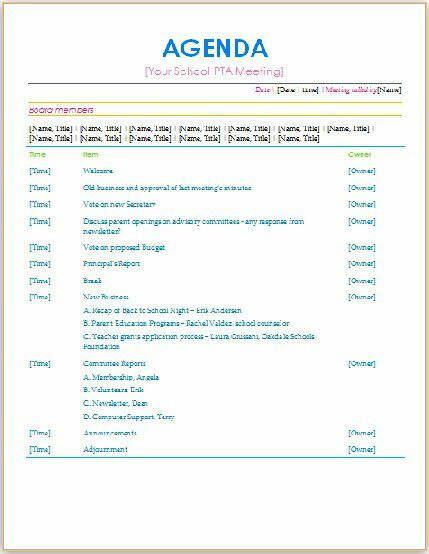 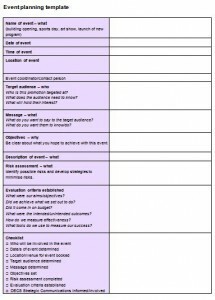 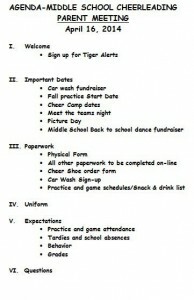 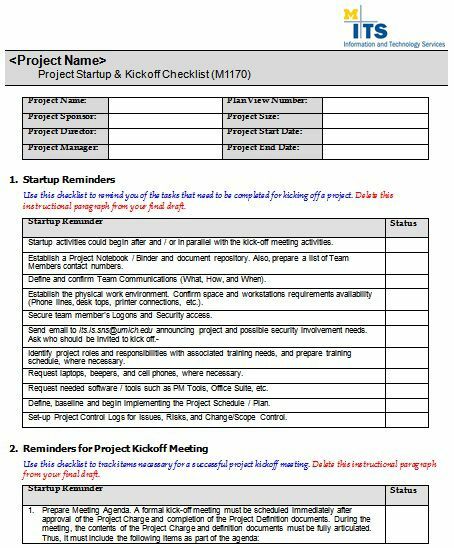 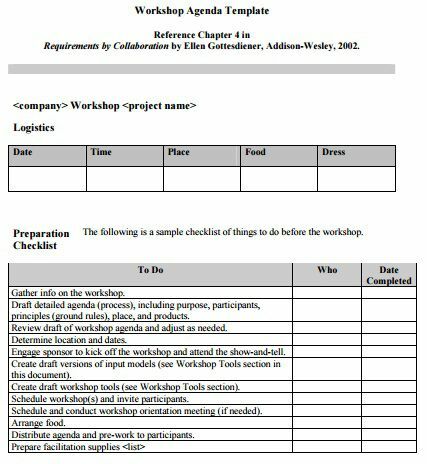 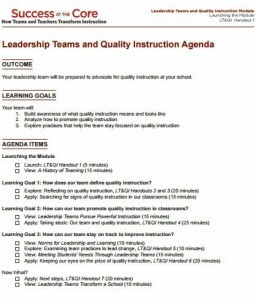 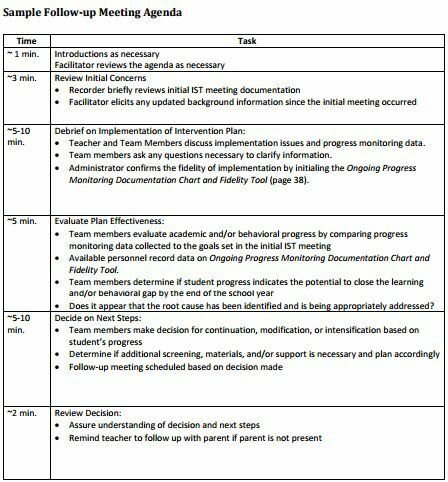 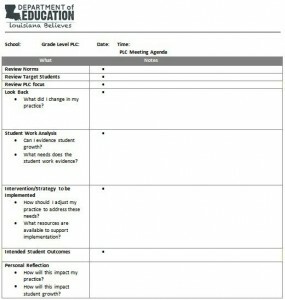 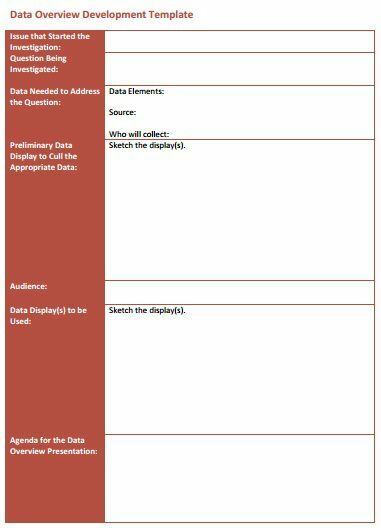 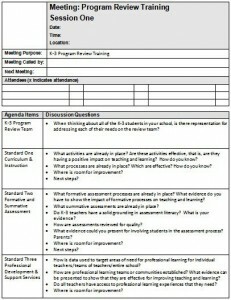 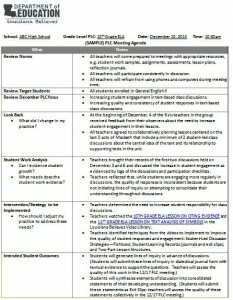 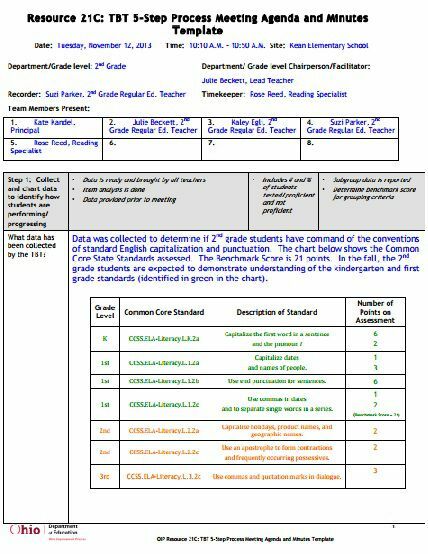 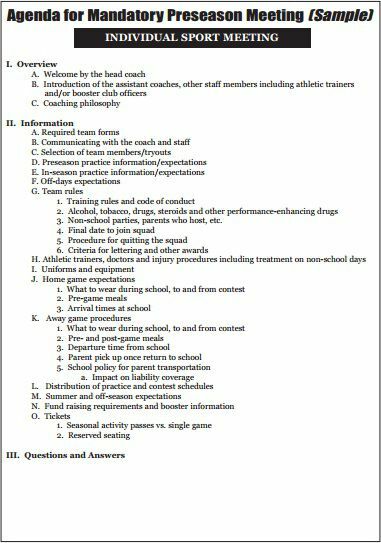 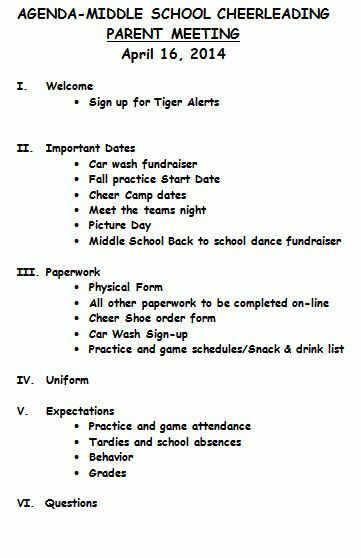 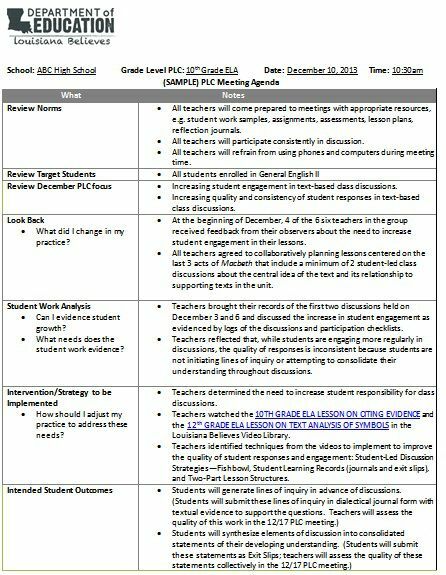 It also has multiple rows with agenda text below the purpose and activities checklist. 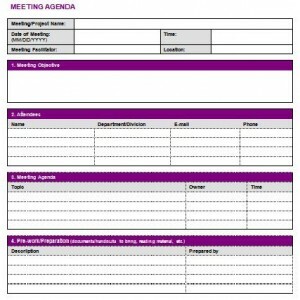 The template features a minimalist design with a little text aligned to the left and heading aligned to the centre with logo at the top in one end. 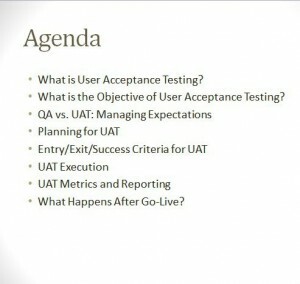 A logo, a large heading and a table with two distinct columns sums up this meeting template in a few words. 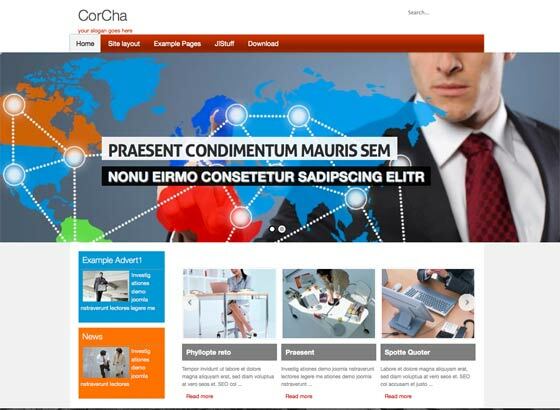 The template has no logo or header but a horizontal line that separate the layout into two sections. 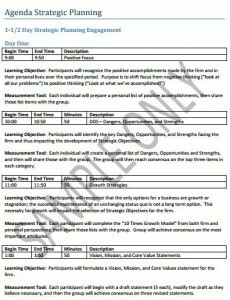 The template is clean and neat with all the text aligned to the left with numerals and nested bullets. 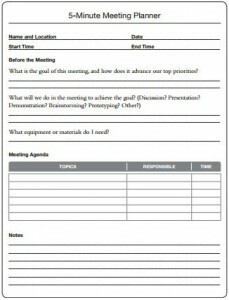 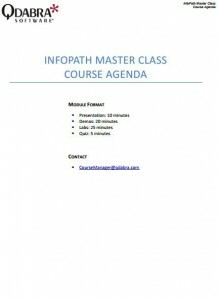 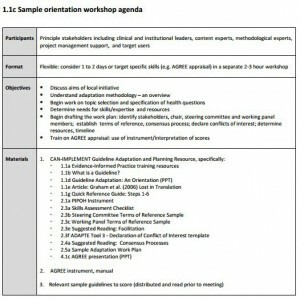 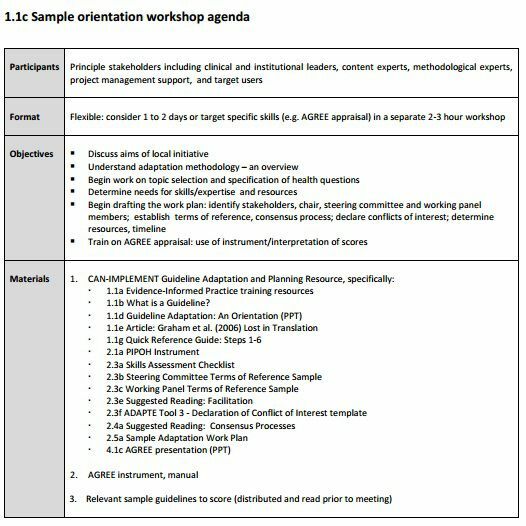 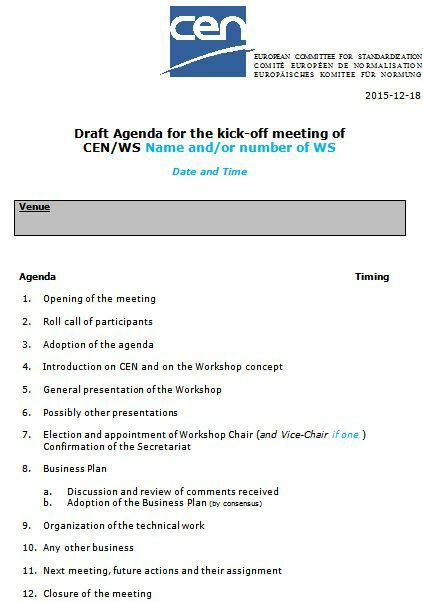 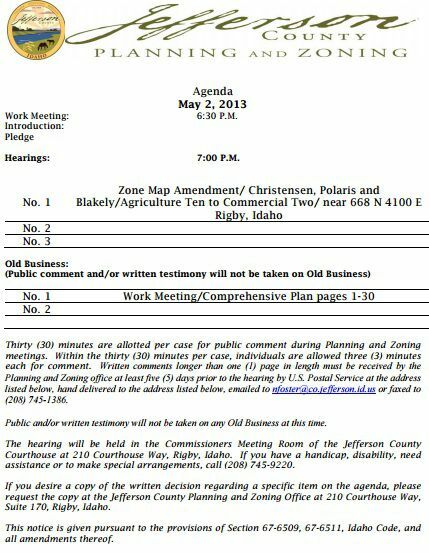 The agenda meeting template has an attractive header in blue and black with text all included at one side under the same. 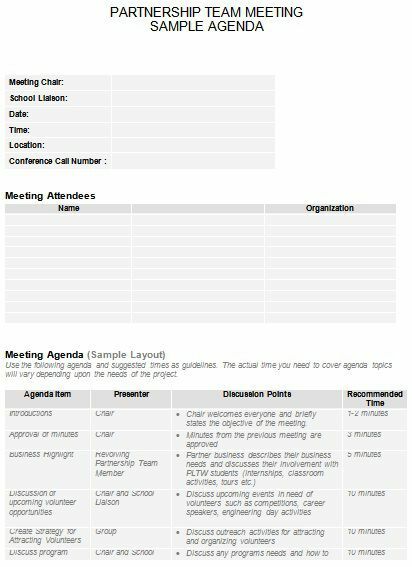 Multiple tables with multiple rows and columns separated from each other by white space and some text makes the template a must pick. 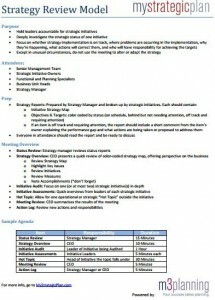 The template is defined primarily by the use of sky blue color in rows with ample white space and black fonts. 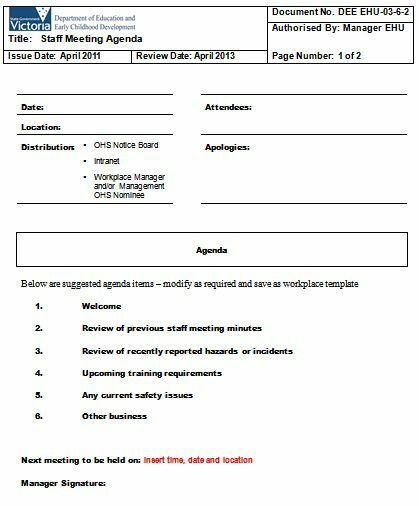 A thoroughly professional one in its appearance, the template includes a narrow black border in which text is there neatly separated from each other by white space. 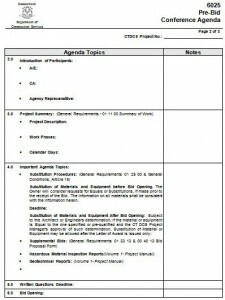 The template has a large header and template divided in two sections of which one consists of text and the other of lines to add the desirable agenda text. 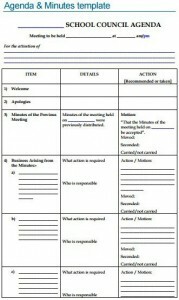 This template is very much similar to the earlier one except the fact that the template has text in bullet form in the left. 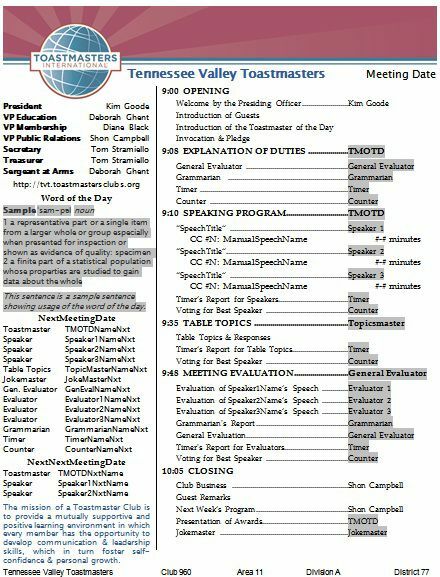 With all text aligned to the left, the template is quite a simple and elegant one in its overall appearance.It also has text in the footer space aligned to the center. 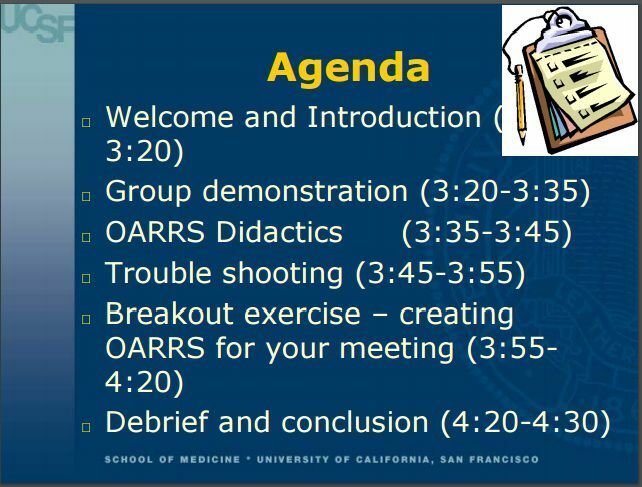 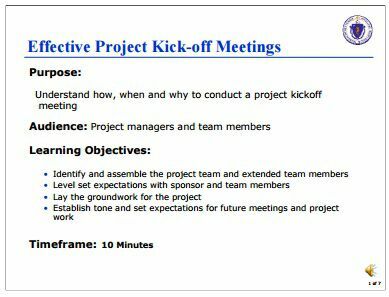 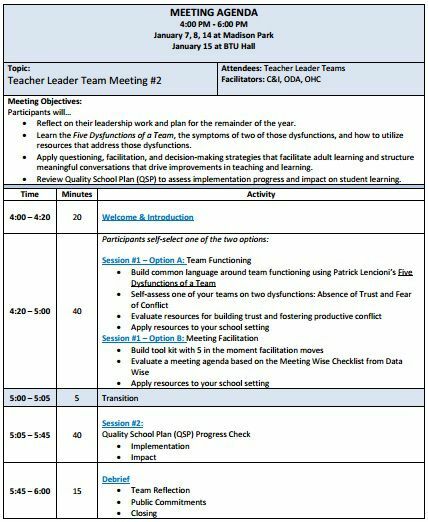 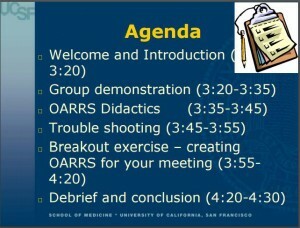 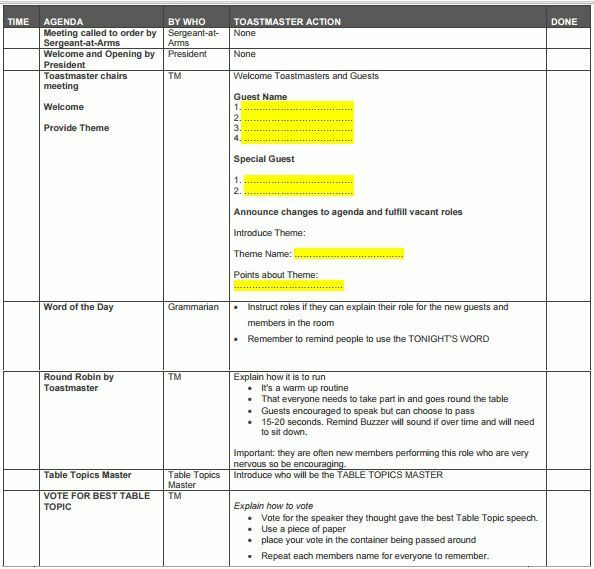 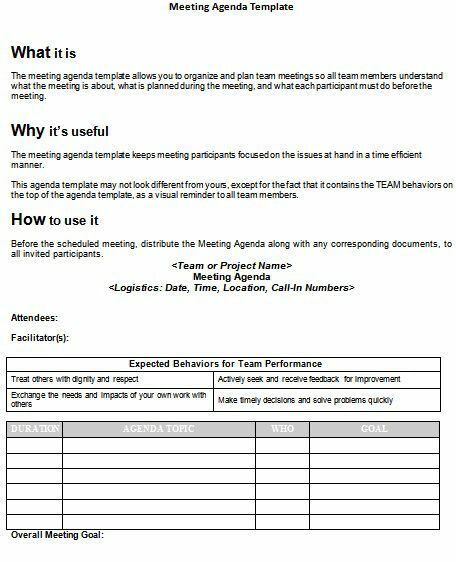 The meeting agenda template is blue in color with text in white font and a splash of yellow in the header. 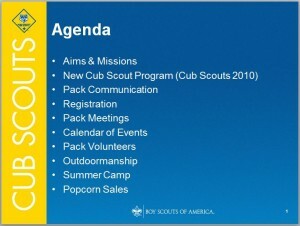 The template is extremely eye-pleasant with a good color contrast of blue and bright yellow. 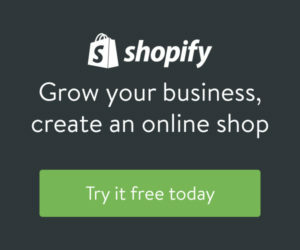 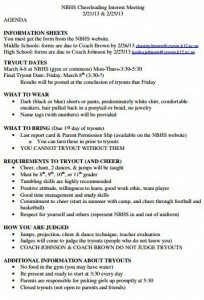 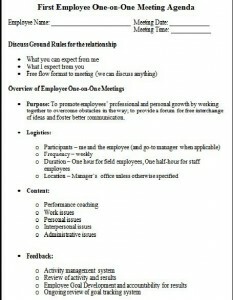 The template is heavy on the text side and has an interesting header in green and black as well as a footer with text. 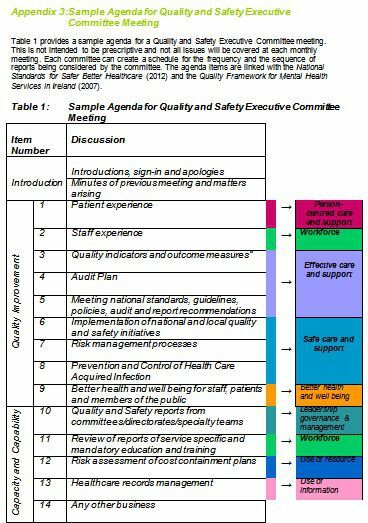 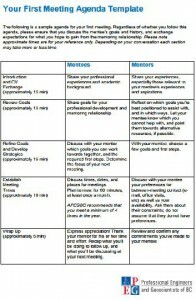 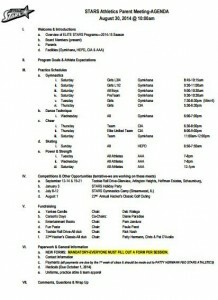 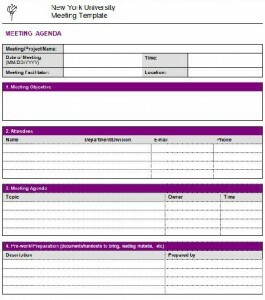 The template features a table in white and grey with two columns and multiple rows to accommodate the agenda details. 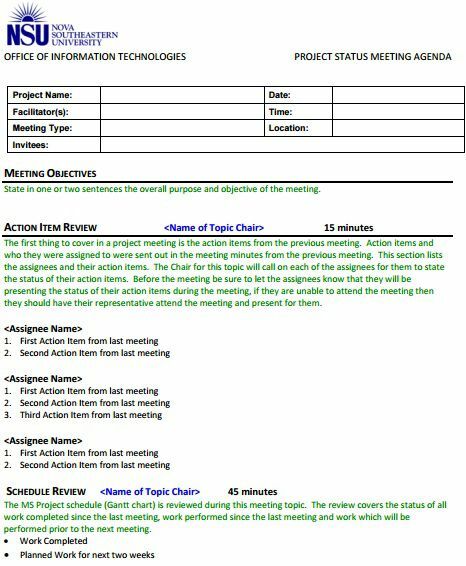 The template is elegant with a header in blue and a table with blue border in each cell. Rest of the template has text in black font. 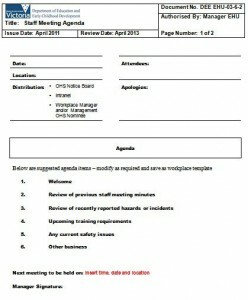 Utterly professional, the template has a prominent header in rich black and a black box with white contrasting text. 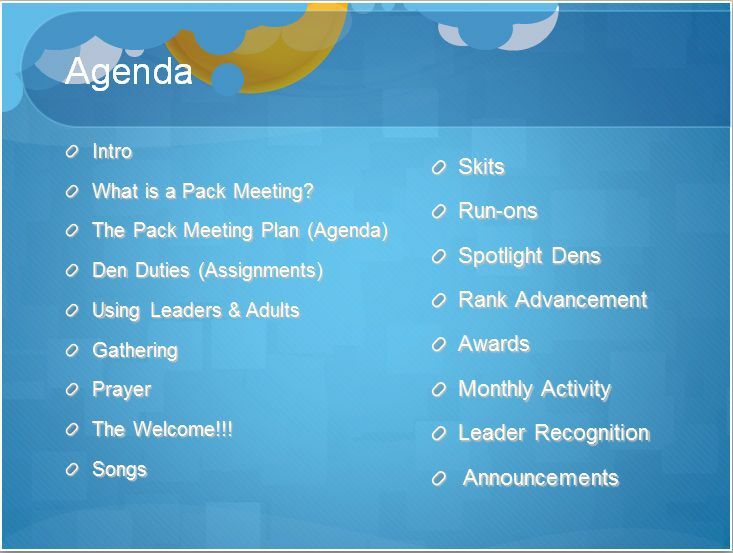 The agenda text is all aligned to the left. 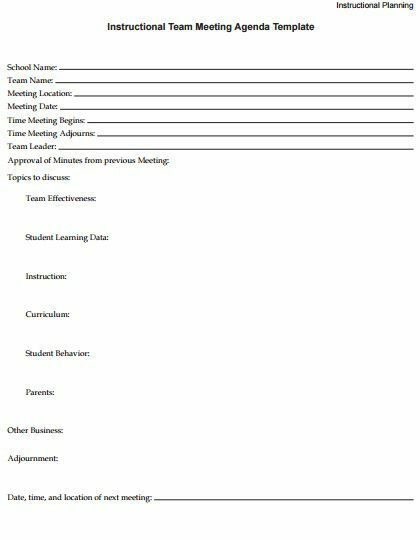 The template features a large table with multiple rows and columns as well as text both inside the table and above the same. 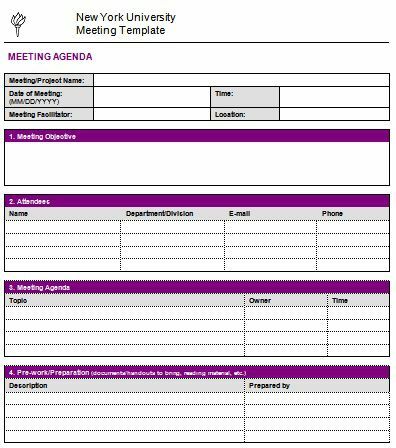 The combination of bright purple, gray and black makes this template an awesome one with several tables and a large text box. The template has its text laid in three separate columns without any border with text in black font. 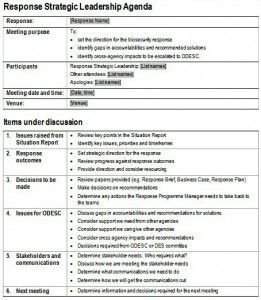 The template is quite simple with only text and yes, a dint of red in the respective headings. 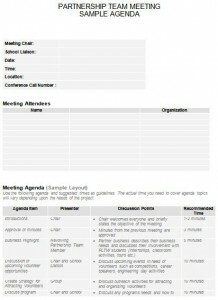 The editable template is clutter-free and eye-catching with suitably placed headings, table and text space. 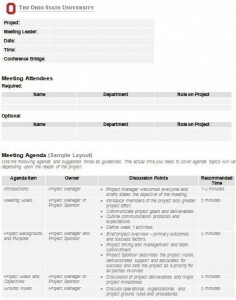 The template features a prominent header and ample space to include employee vital details just below the same. 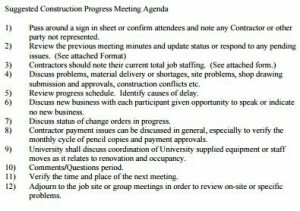 The rest of the text is in bullet points under suitable headings. 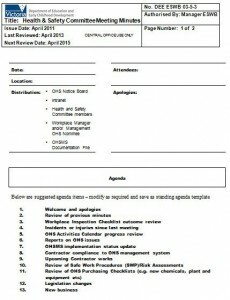 The color combination of white and bright yellow makes this template extremely attractive. 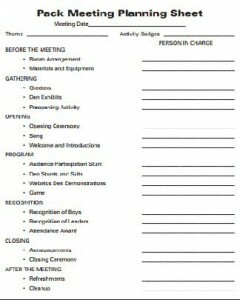 The black font aptly builds the right color contrast. 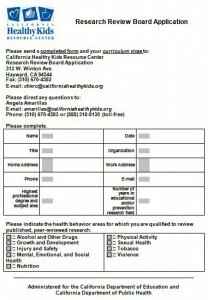 This one has a table with two columns of which one is left black to be filled later on and one side has text in black. 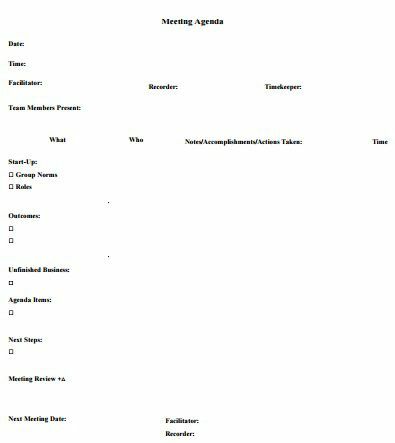 The template is simple with heading, sub-heading, objective, agenda all writer one below the other with adequate space in-between. 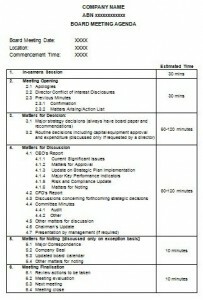 The template has used roman numerals along with bullets to list the text in right-alignment with a header in bold black font. 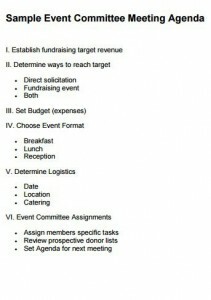 The excel template has dedicated space for logo in the top-left corner and there is ample white space in all the four corners of the text layout. 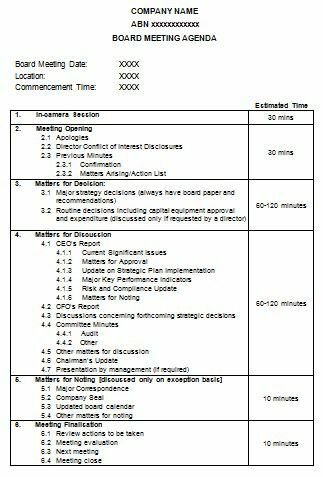 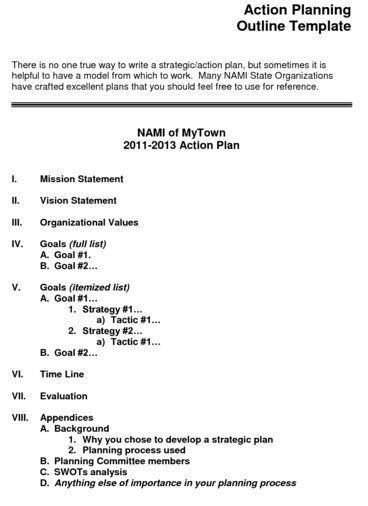 As expected, the agenda template for the board meeting has a simple template that oozes professionalism. 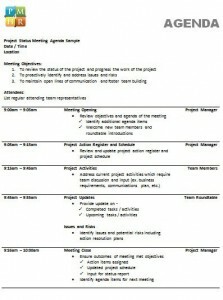 The template has a header, sub-headings and a little text above a large table having two columns. 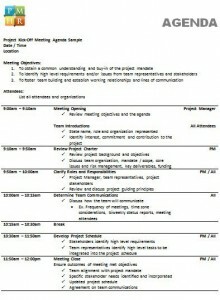 With all the text suitably numbered and aligned to the left, the template has a sophisticated look. 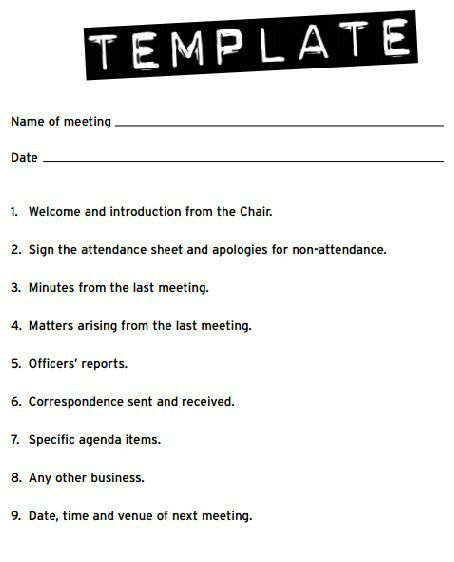 A dint of bright red at one top corner makes this otherwise simple template an interesting one with all text laid in a clutter-free manner in black font color. 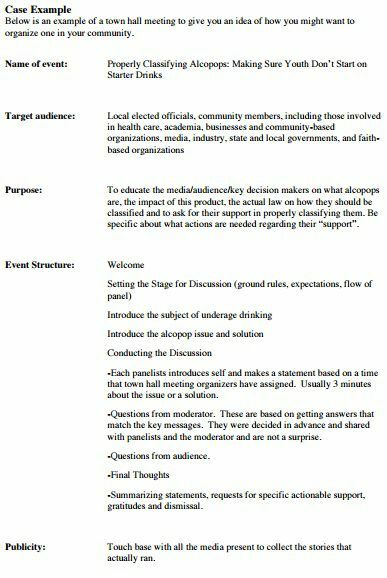 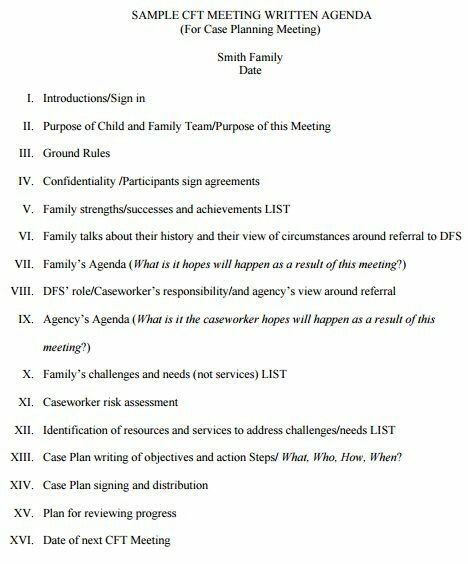 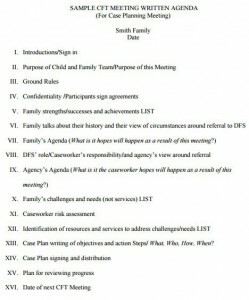 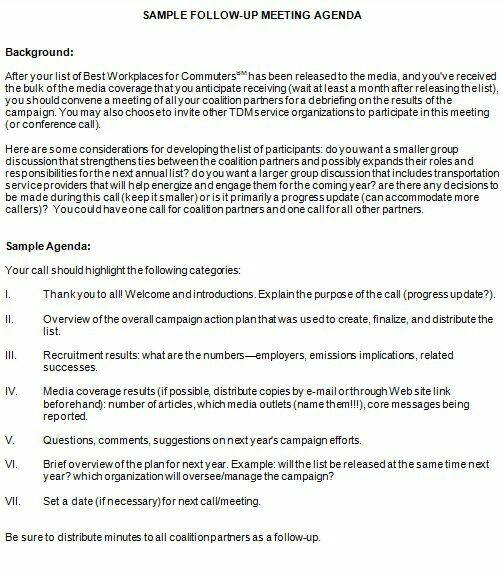 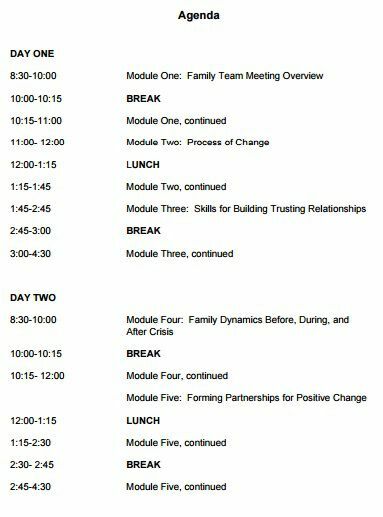 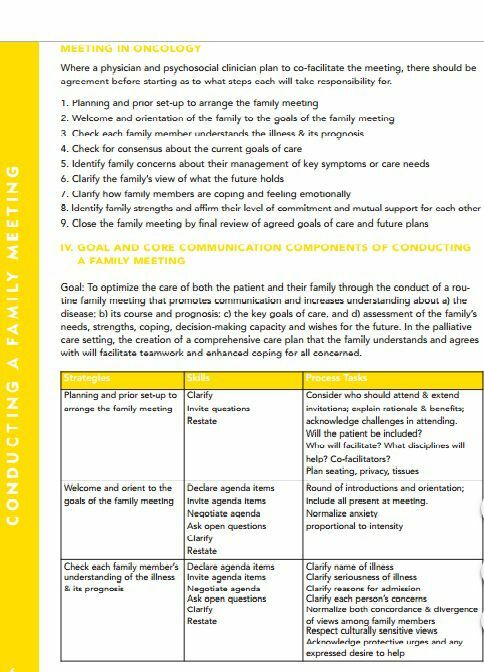 The family reunion agenda template can be defined by text in nested bullet points and good use of whitespace to have clarity. 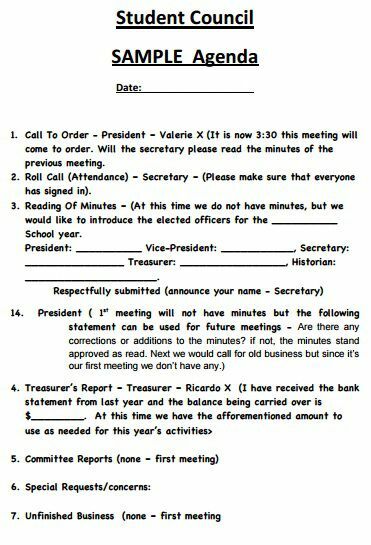 The template has all the text with roman numerals aligned to the left except the heading, sub-heading and date which are centrally aligned. 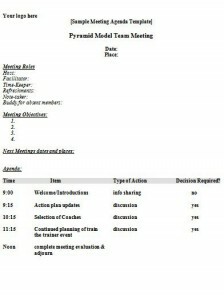 The agenda template is simple with days and timings at one side and the agenda text in the other side of the page layout in black. 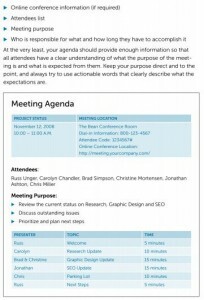 Heavy on text, the template here exhibits a combination of light blue and black. 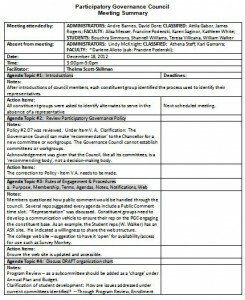 The text is in two separate columns. 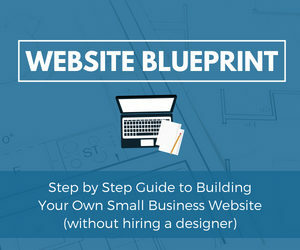 The template has no header but a beautiful combination of ocean blue and white which along with black text makes the layout an attractive one. 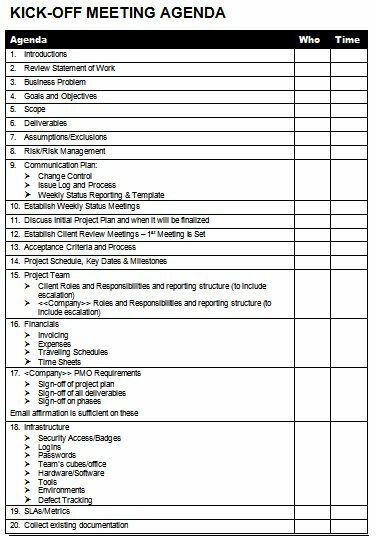 Horizontal lines and a table with multiple columns and rows sum-up this no-frill template nicely. 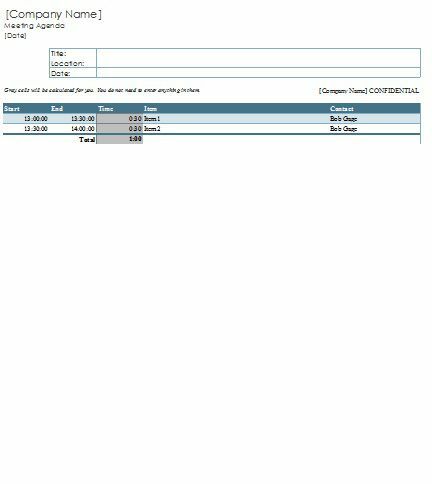 The header is separated from the rest of the text by a horizontal line. 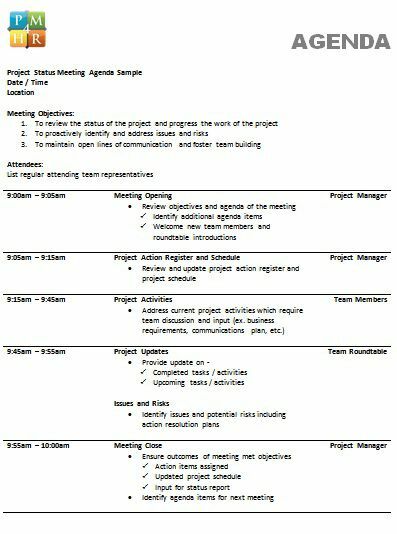 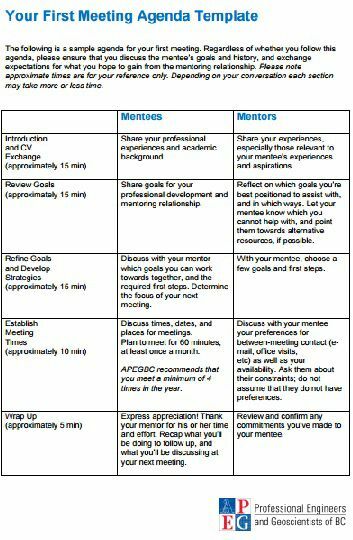 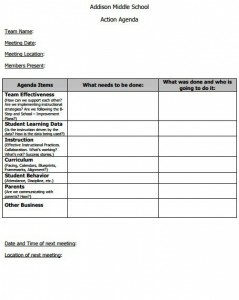 The agenda template has minimal text as it has ample black space in the form of horizontal lines and table cells need to be filled up later on. 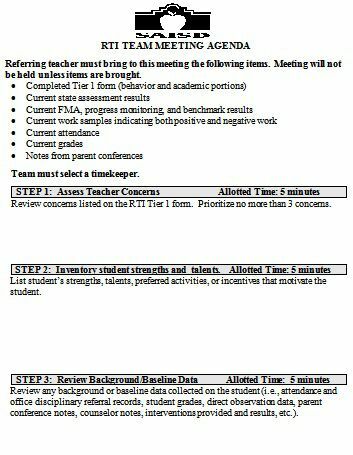 The template here is heavy on text side with all text either in bullet points or as plain text included below the headings. 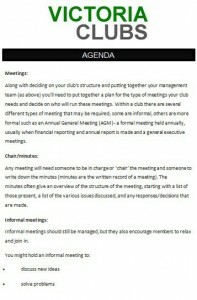 Few text boxes of varied sizes with a prominent heading at the top in black bold font makes this template layout quite worthy. 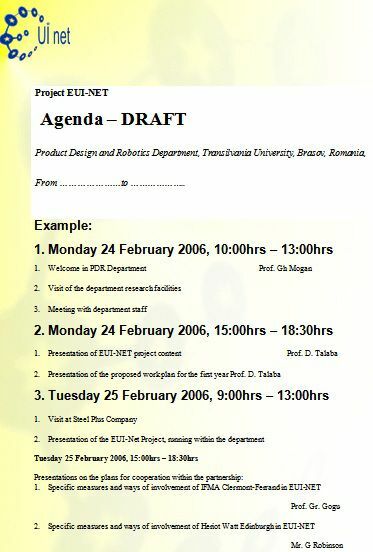 The template has a minimalist design layout with a little text aligned to the left and date, time as well as location aligned to the centre below the heading. 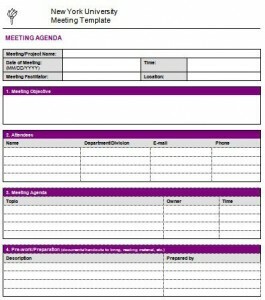 The template has all the text divided into two parts separated by a wide white space with one side in right alignment and the other in left. 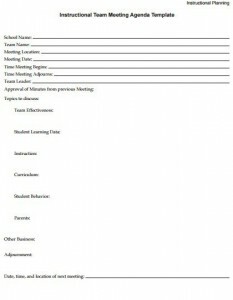 The template is simple in its layout with header and sub-header at the top and all text in left alighnment below the same. 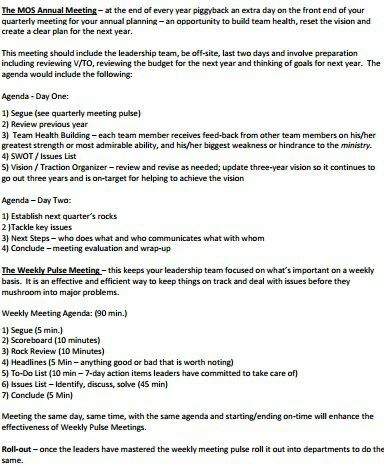 The agenda template is here quite sorted with a heading, sub-heading and date at the top and text with Roman numerals below the same with nested bullet points. 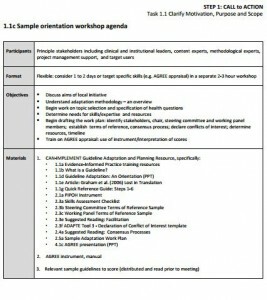 The template has a small logo in the top-left corner and header at the top-right. 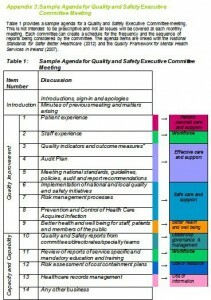 It features a table with multiple rows and columns in blue. 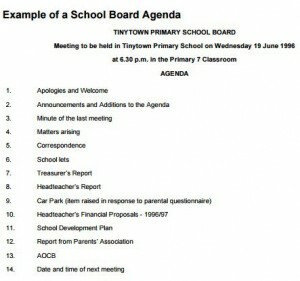 With agenda text laid out in a simple manner, the template bears a minimastic look. 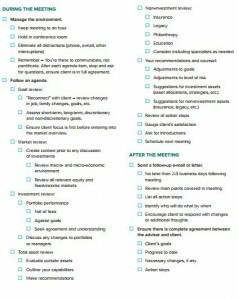 It has also a good use of white space that makes it appear absolutely clutter-free. 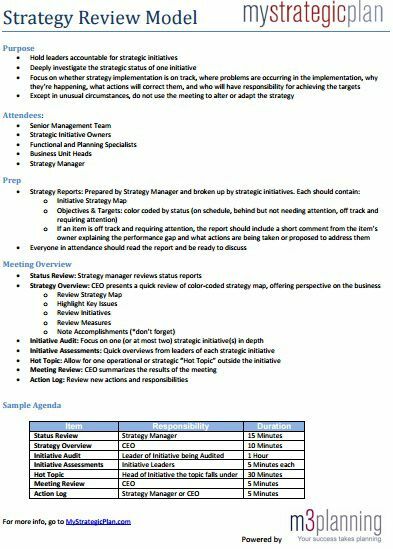 The template is here quite interesting with a nice layout consisting of blank horizontal lines and text under bullet point. 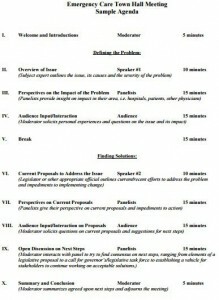 The sub-headings are in Roman numerals. 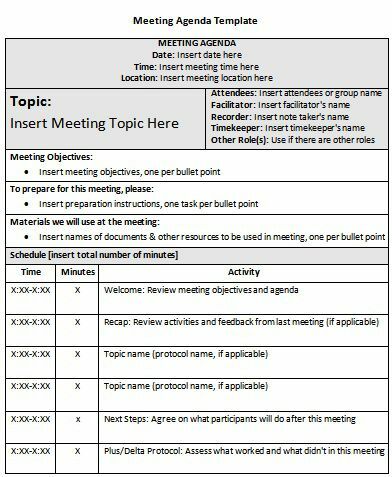 With all the meeting agenda text in left alignment and some use of bullets here and there, the template has a relatively larger header at the top. 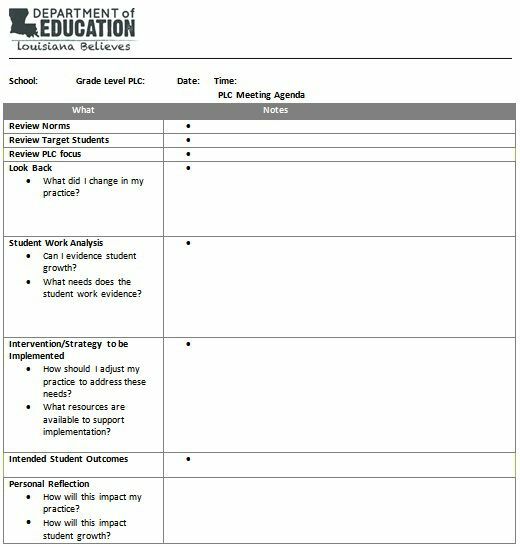 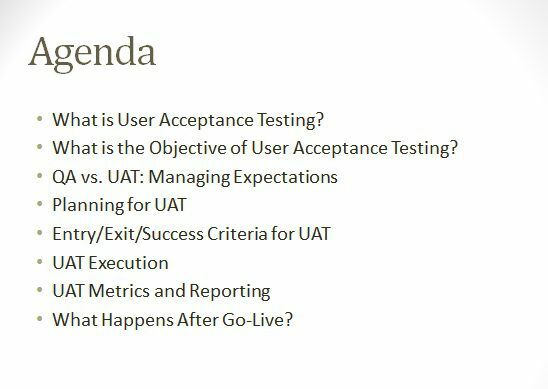 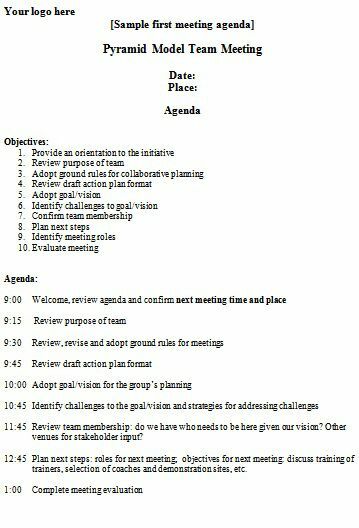 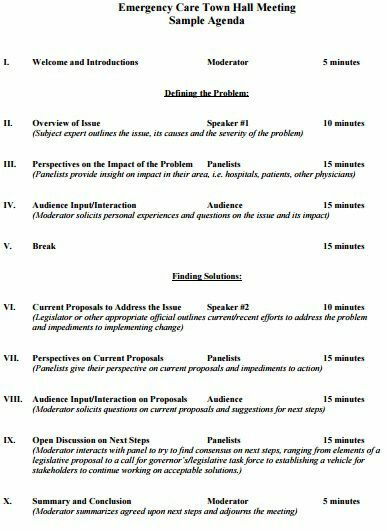 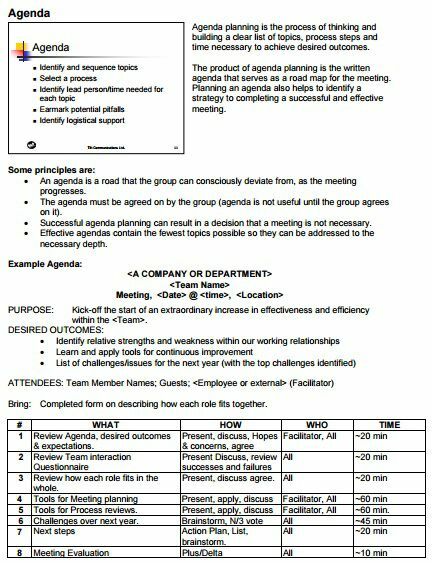 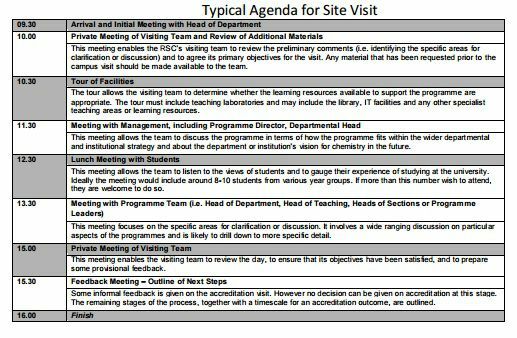 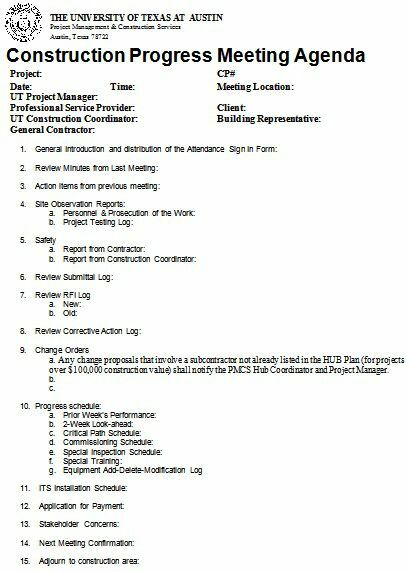 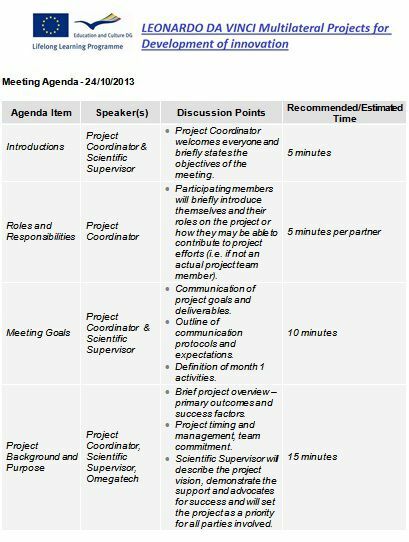 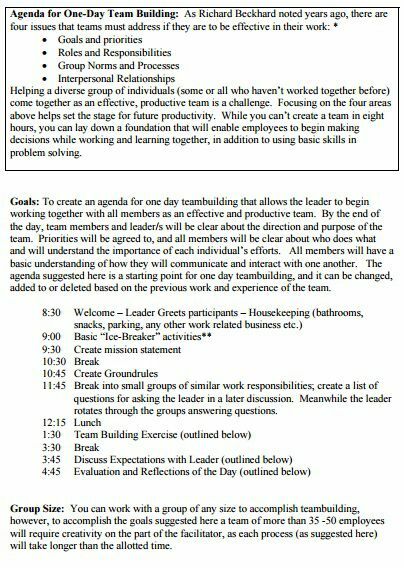 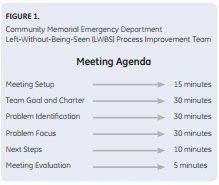 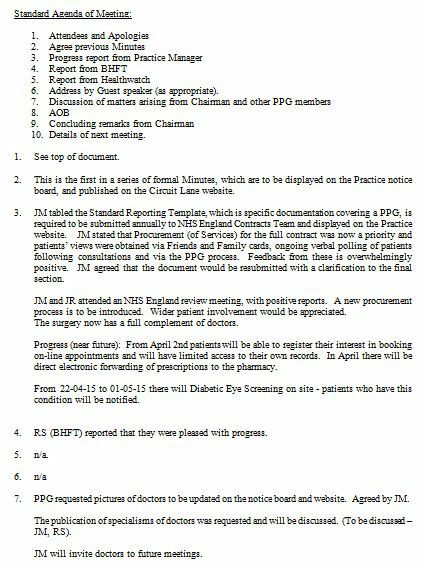 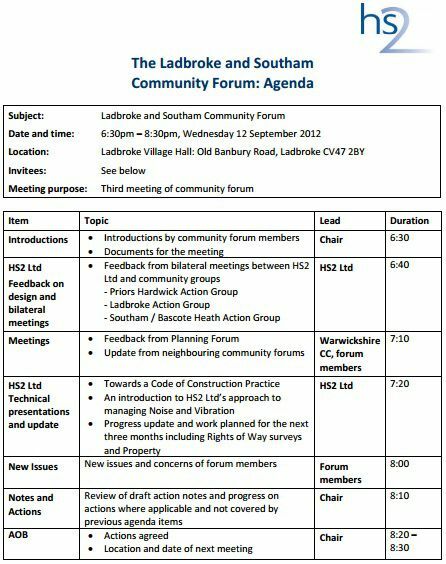 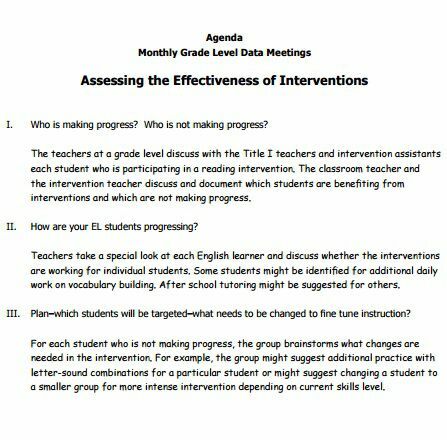 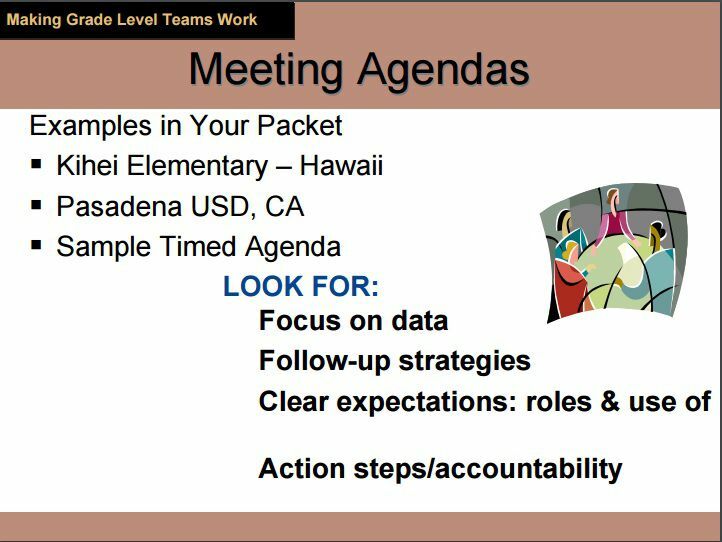 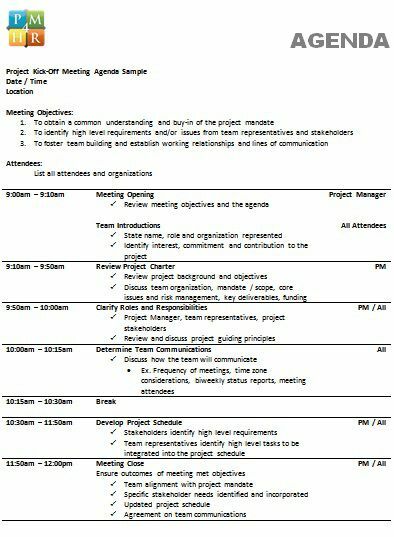 The meeting agenda text is in left alighnment and there is some good use of white space in the template to make it appear clutter -free. 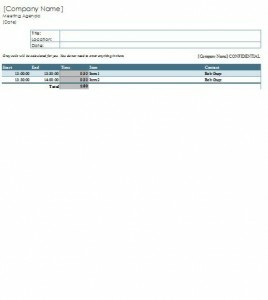 The elegant template consists of two tables with multiple rows in each and separated by a narrow column. This template too features a table with two columns and multiple rows. 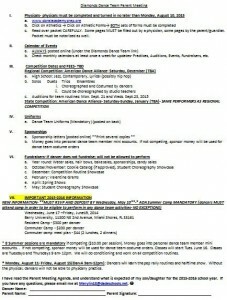 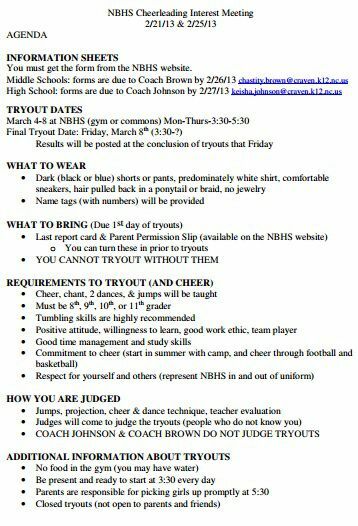 The header in small font size is at the top. 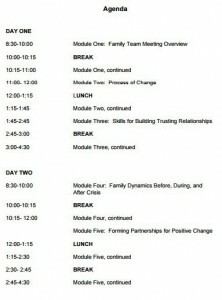 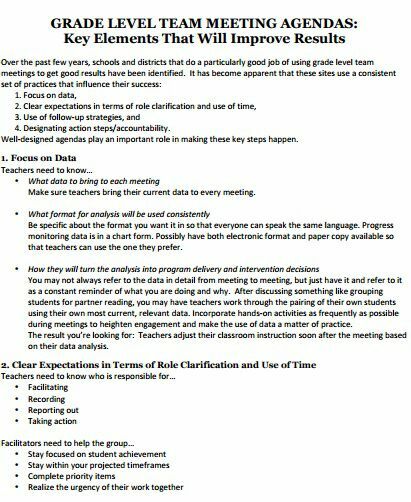 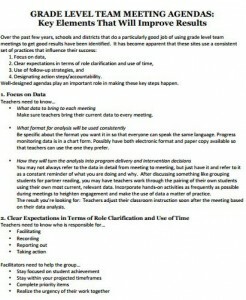 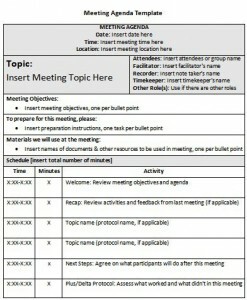 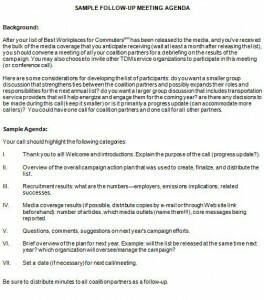 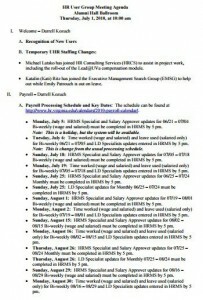 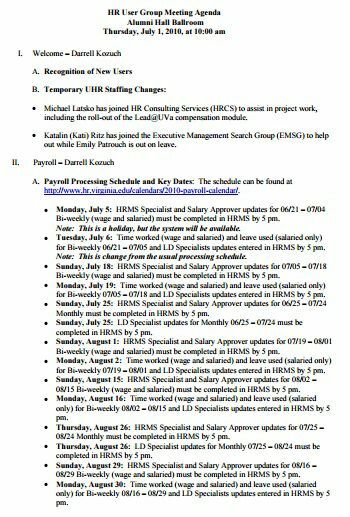 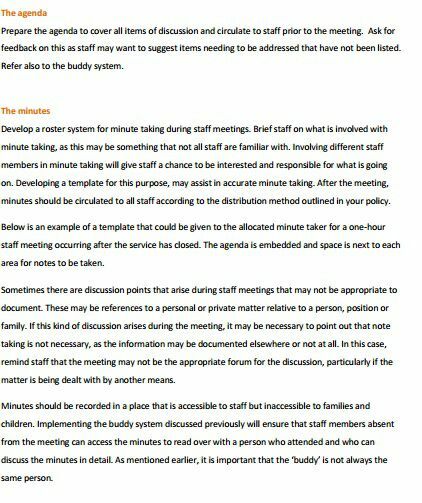 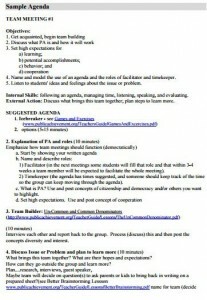 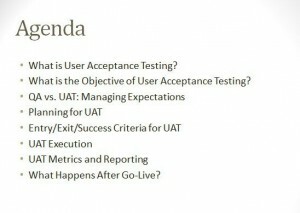 The HR meeting agenda template is heavy on text which is featured in bullet points with its headings in Roman numerals. 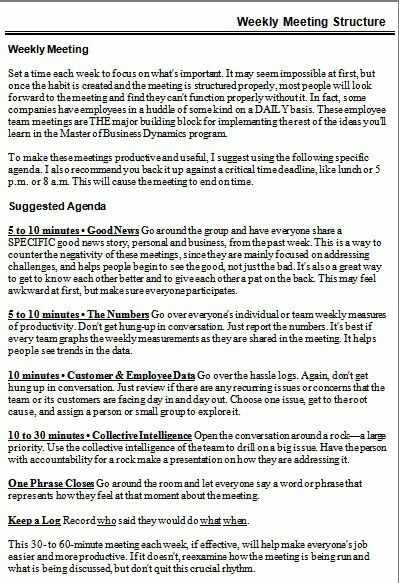 The template here too is mainly text based all aligned to the left. 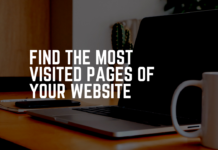 There is also ample use of white space and so, it is actually clutter-free. 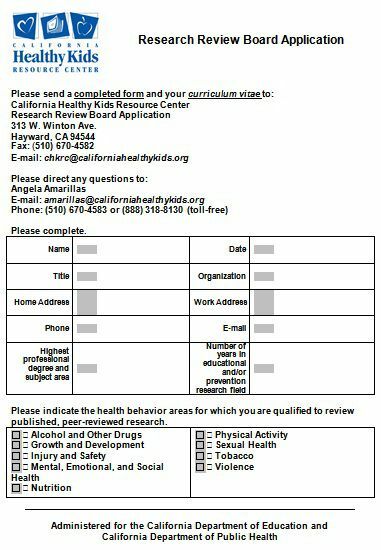 This one has an interesting layout wih a table at the top, some horizontal lines , a large text box in the middle and much more. The template layout is minimalistic with a logo at the top-left and a header in blue above a naarow horizontal line. 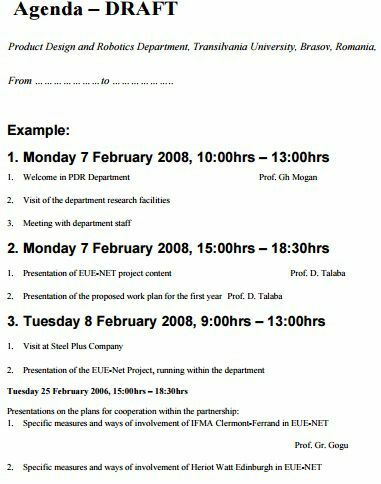 It has only a few lines as text below the same. 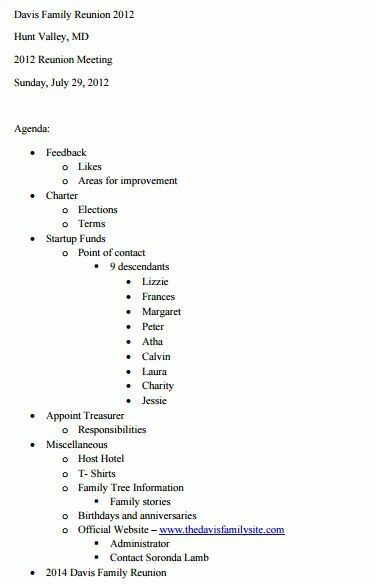 With a colorful logo in one corner and text below the same in a pretty sorted manner, the template has some good use of horizontal lines for more clarity. 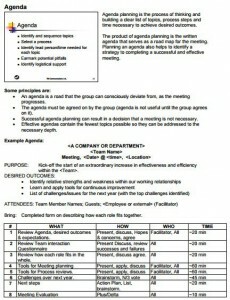 The agenda template has a large header and a big table just below the same. 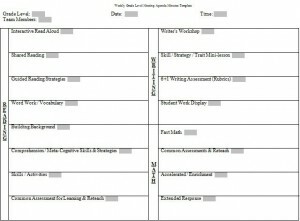 The table has multiple columns and rows. 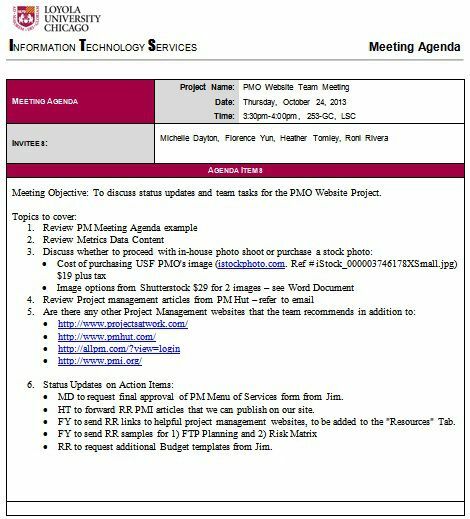 The template features two tables separated from each other by a white space on which there is a heading in relatively large font size. 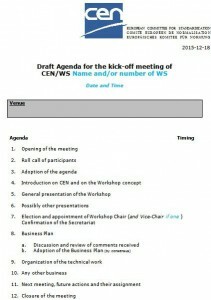 There is a beautiful blue logo at one top-corner and a header just beside the same. 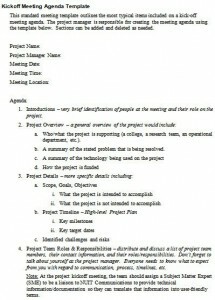 The other prominent features of the template is presence of tables and adequate text. 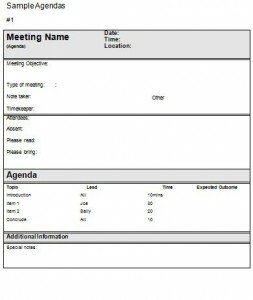 The template feature two tables and ample white space to have a clutter free look. 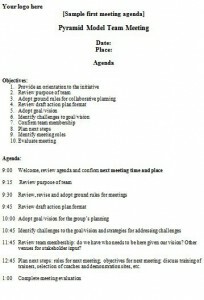 With a detailed background at the top and the agenda-text with Roman numerals, the template is an elegant one. 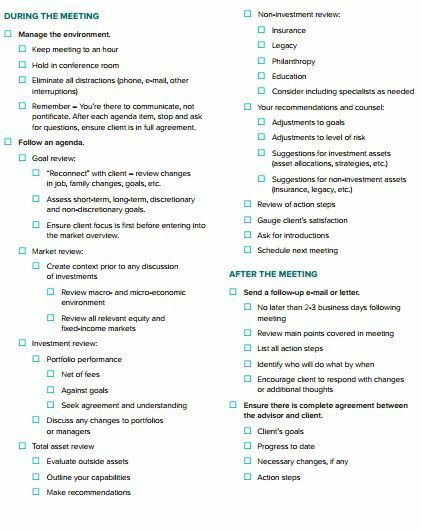 The template here has a light-blue colored table with three columns and yes, it also feature a few check boxes at the top. 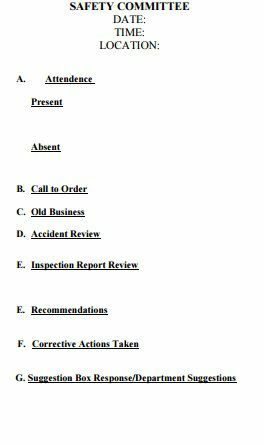 A sky blue header at the top, a large table with numerous columns and rows , and a dedicated logo space at the bottom, makes this template a perfect one. 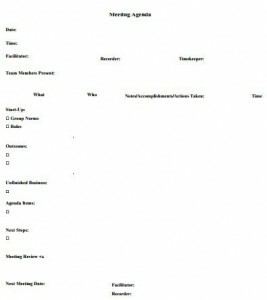 The template is subtle in its apperance with everything, quite well placed and sorted in the layout. 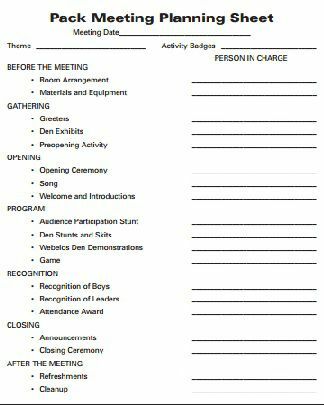 If you are looking for something really impressive, the template with a blue logo and header at the top is just perfect with alarge text box and a well-laid table. 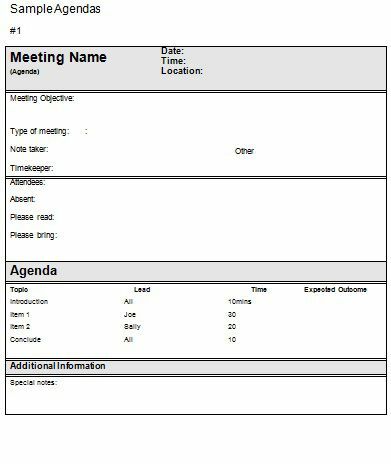 The meeting agenda template consists of a lage table with multiple rows and columns with some of the cells having a light color. 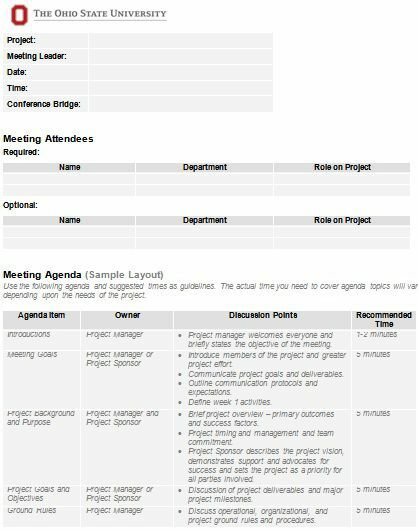 Like the earlier one, this one too consists of multiple tables adjacent to each other with ample white space across the layout. 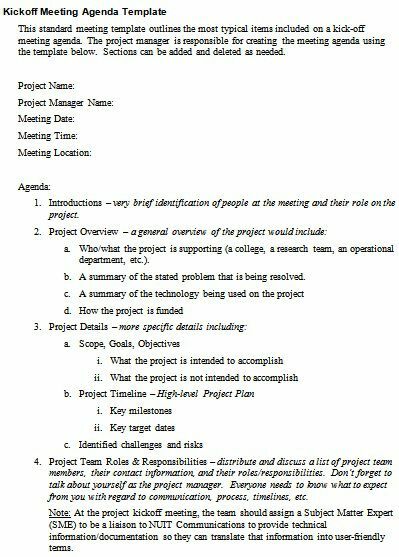 The template has a blue header and a few lines below which there is a large table with three distinct columns. 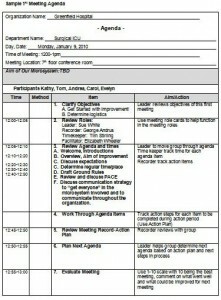 The agenda template is blue in color and has its text in contrast colors i.e. 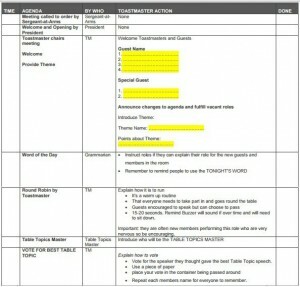 white and yellow. The template has its text in blue, green and black making the layout an impressive one. 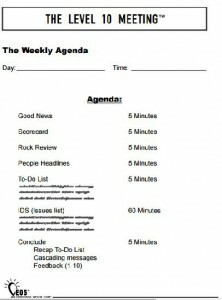 This one is really clutter-free with just a little text and right usage of white space. 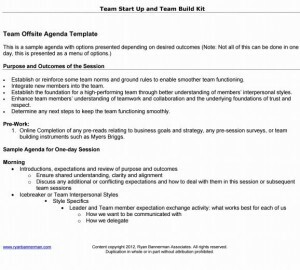 The template in powerpoint is simple and elegant with all the text except the header given in bullet points. 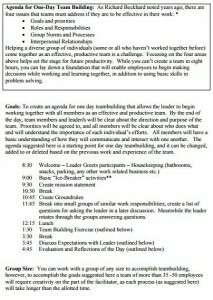 This one is similar to the above one in terms of layout and color scheme. 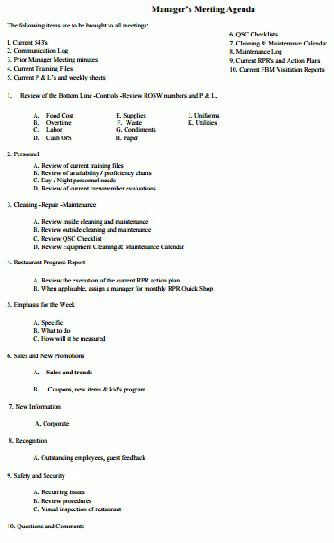 The template has a series of checkboxes at the top and a large table below the same with four distinct columns and six rows. 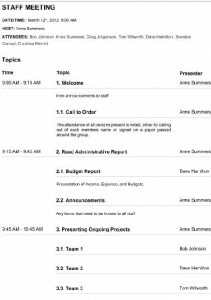 The agenda template is the perfect pick with a distinct header in large fonts, a text box and the agenda text aligned to the left. 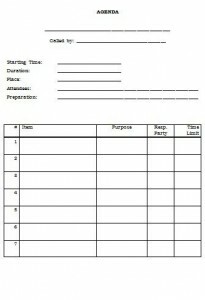 The template has a two-column layout and is a perfect pick if you want something different. 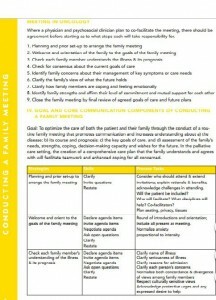 With a dint of bright yellow, the template is attractive and has its text in left aligment throughout the layout. The template is simple in its appearance and has no frills at all. 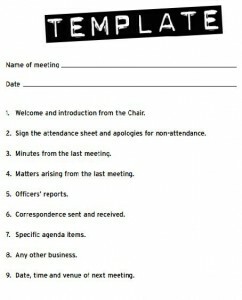 You can choose if you want to have a subtle template. 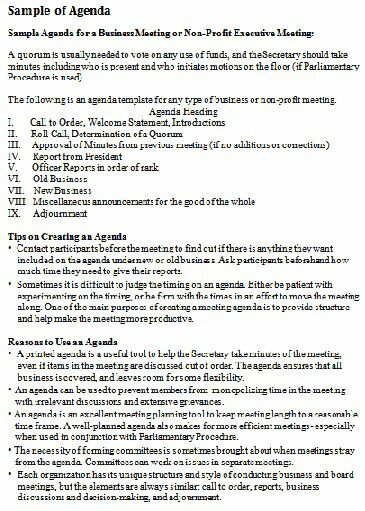 The template layout is heavy in terms of text and appears a little cluttered, but can be your best pick if you love not to miss any agenda point. 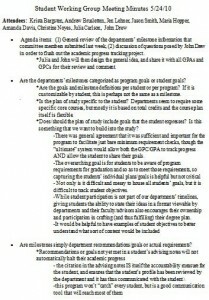 This one with text all left aligned and under proper sub-headings. 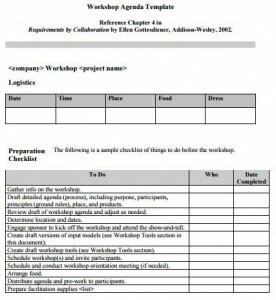 There is also a splash of blue color in this otherwise monochrome template layout. 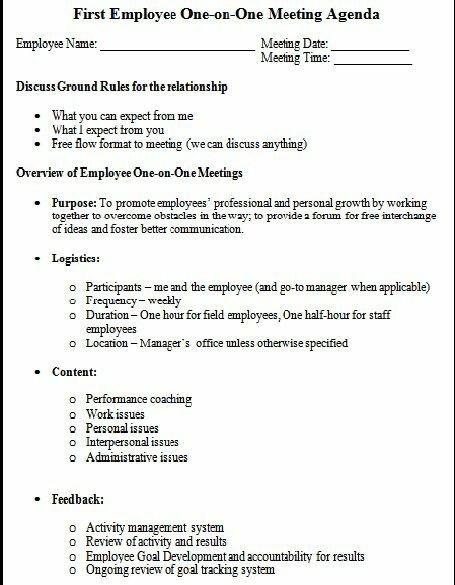 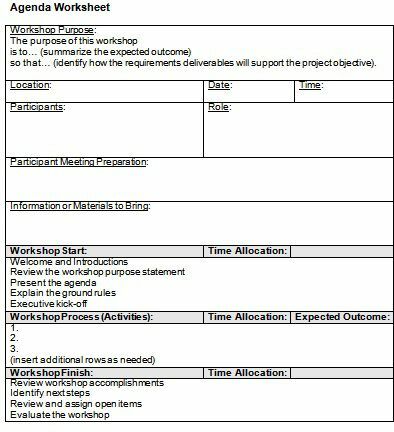 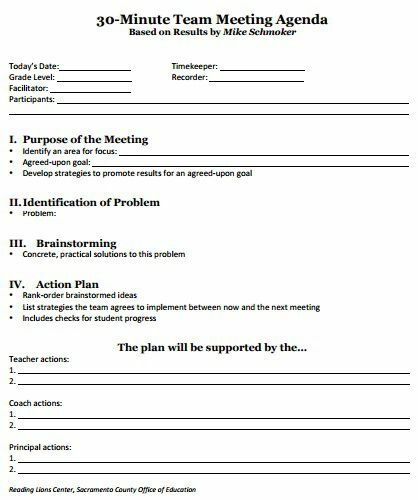 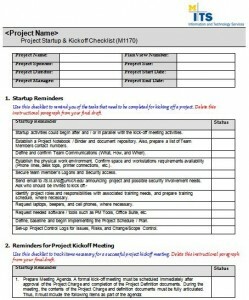 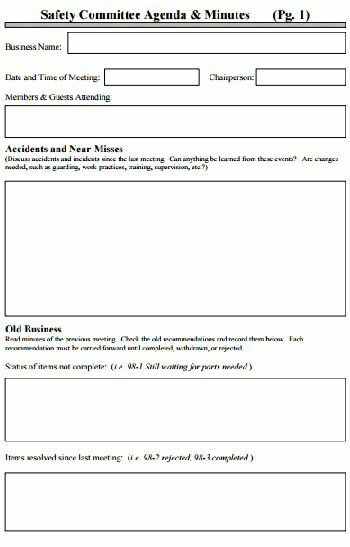 If you want all the details and yet longs for a meeting agenda template with a clean layout, pick this one! 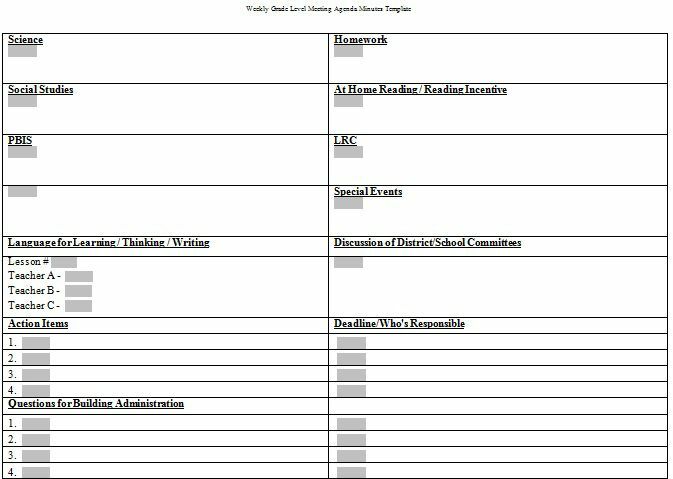 There is plenty of white space and the template looks great. 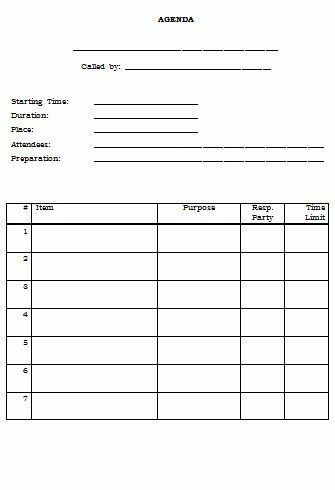 With light blue at the top and in one of the row, the template looks fabulous. 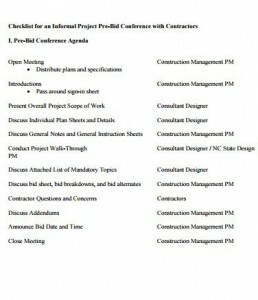 The layout consists of multiple tables with multiple columns and rows. 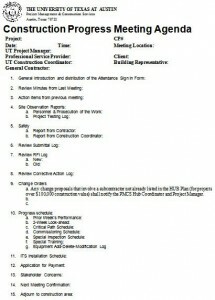 The template has a dedicated logo space and a large table with two distinct columns. 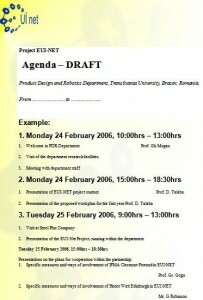 In each of the right-hand side column, text is given in bullet points. 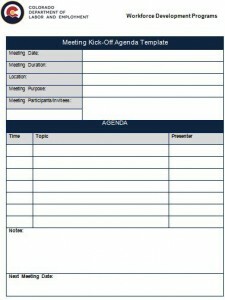 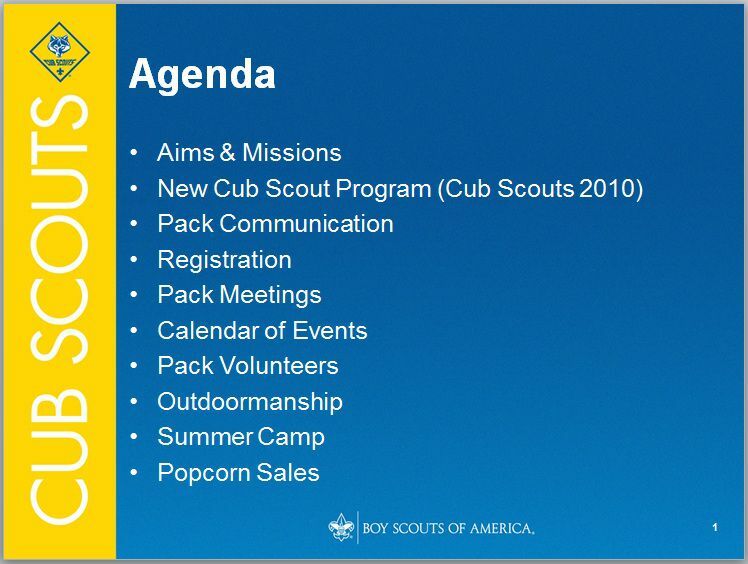 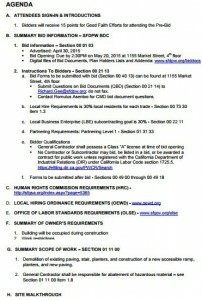 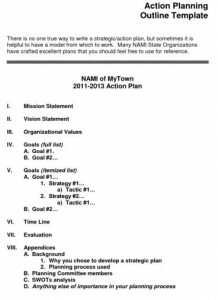 The agenda template is in power point with a bold blue header, a logo at the top-corner, and text under appropriate headings. 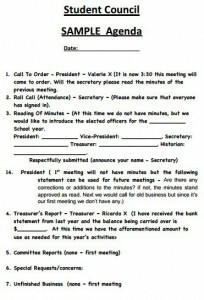 The template is a distinct one, mainly because of the choice of font. 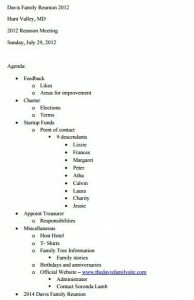 Clean lines and good use of white space makes this template an elegant one. 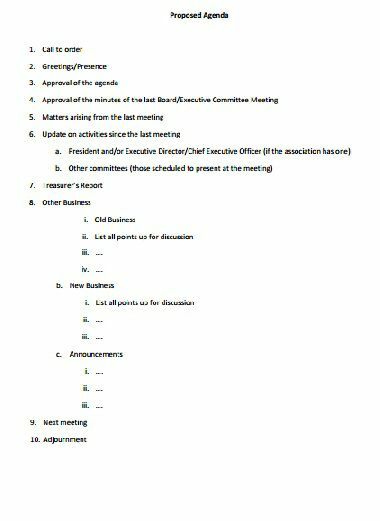 This one oozes professionalism with clean lines, adequate text space and a large table. 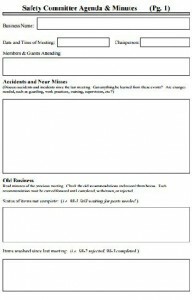 If you are tired of the same template layout, try this one with a double column layout in a clutter-free manner. 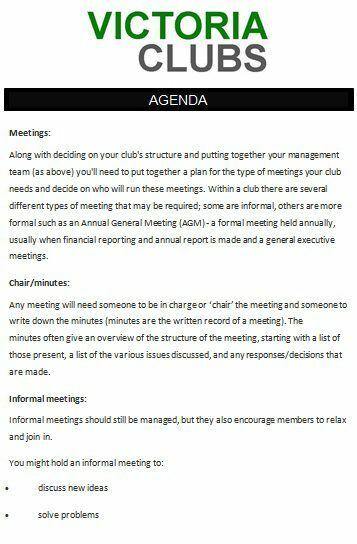 The most standout feature of the template is that it has a large header and a clean white space that makes the agenda text a bit more inclined to the right in respect to the rest of the text. 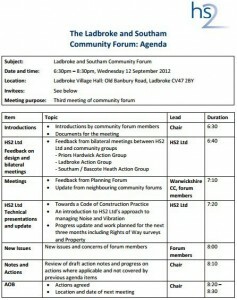 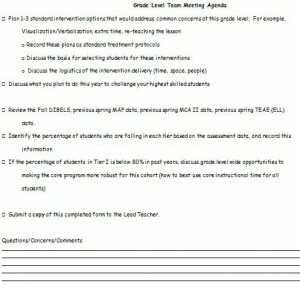 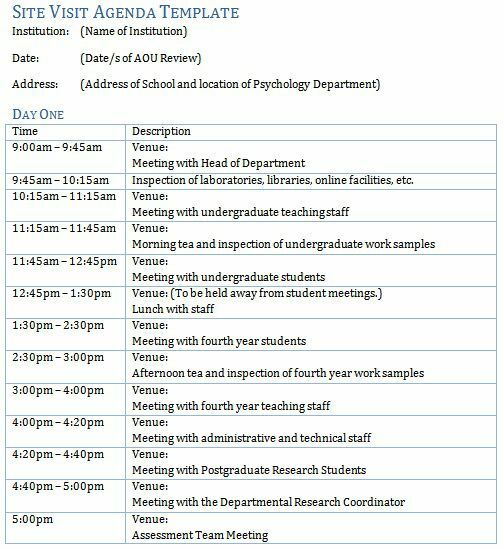 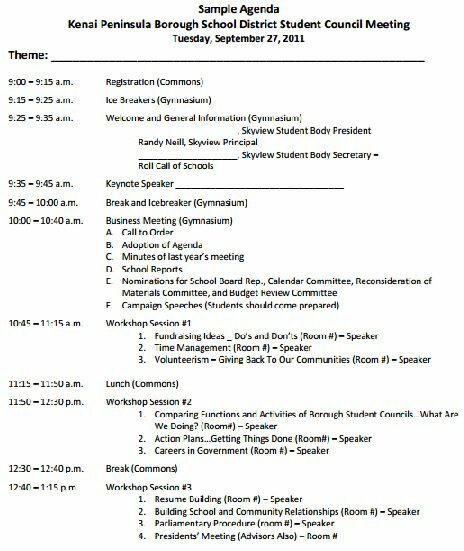 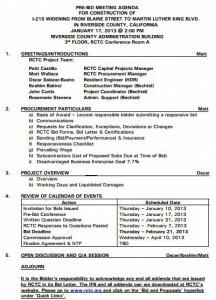 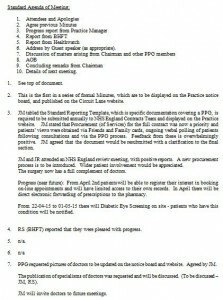 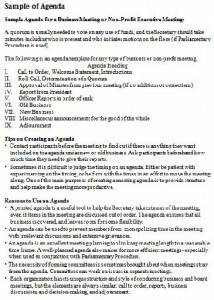 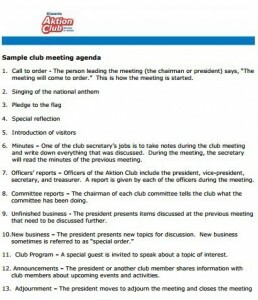 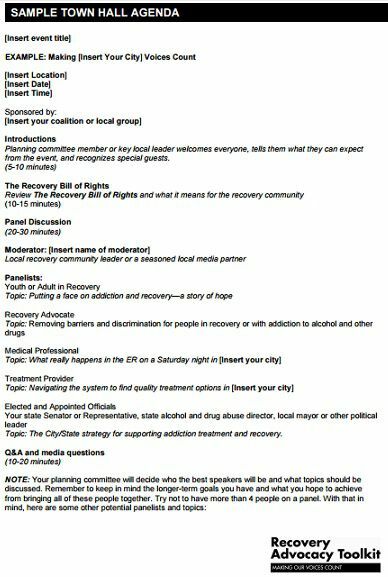 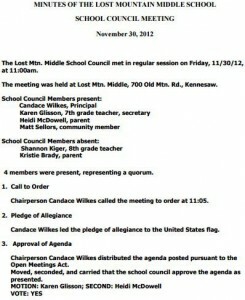 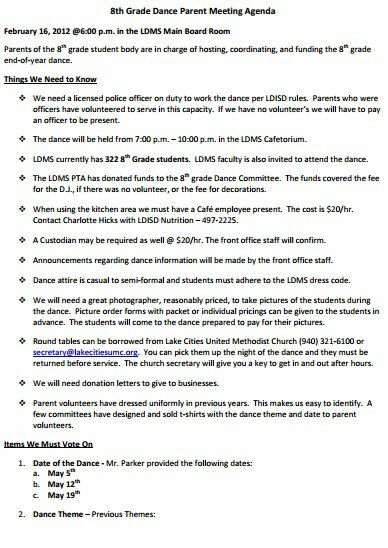 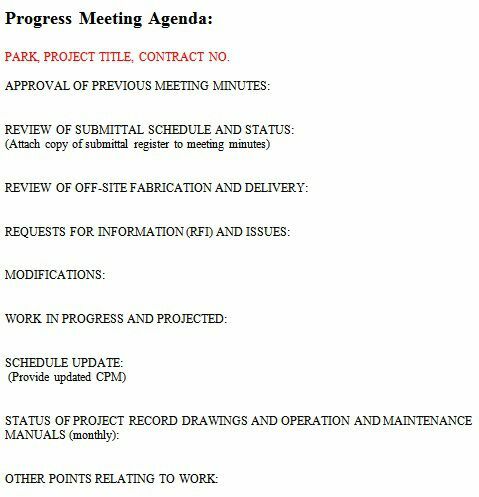 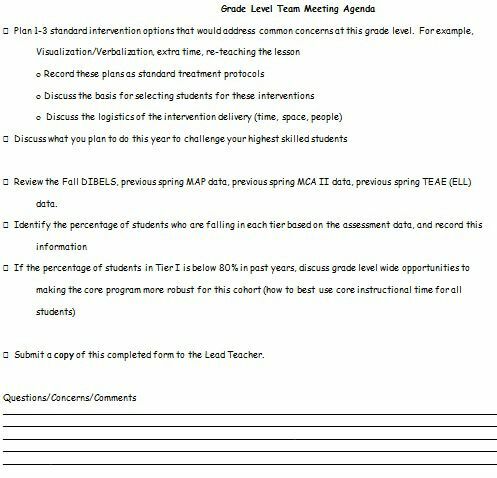 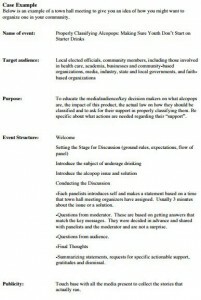 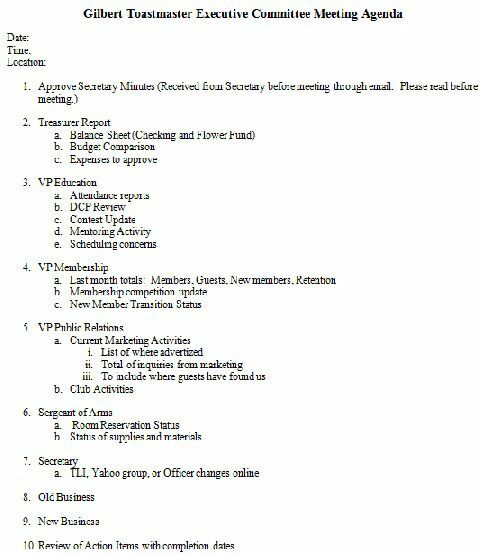 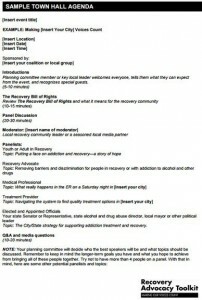 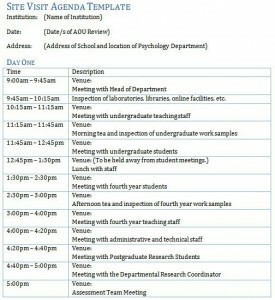 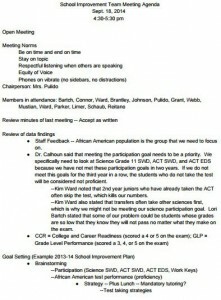 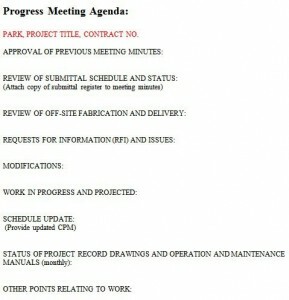 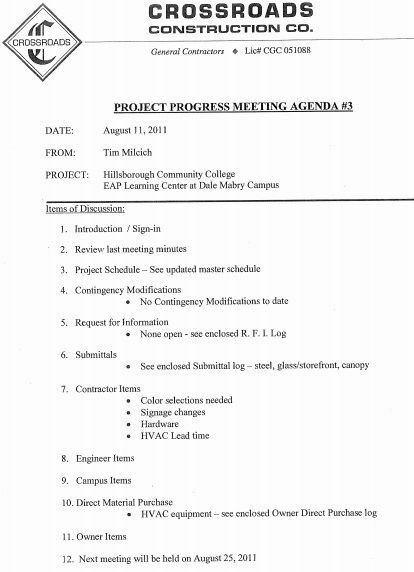 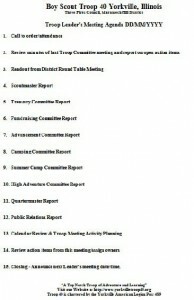 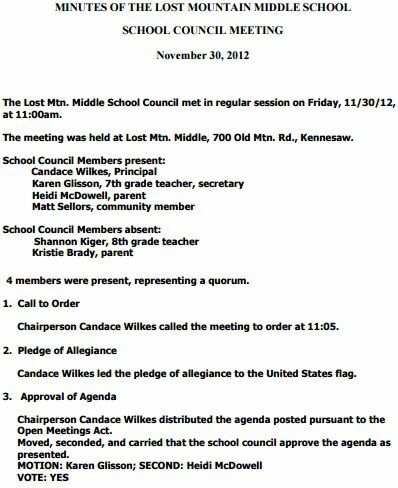 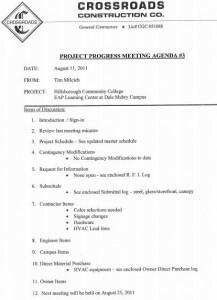 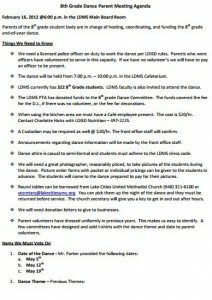 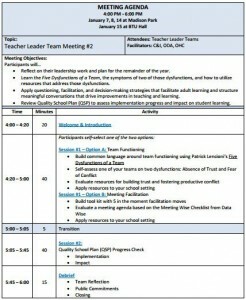 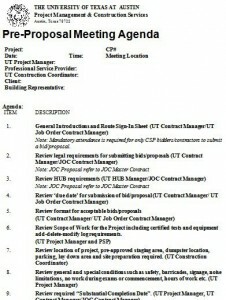 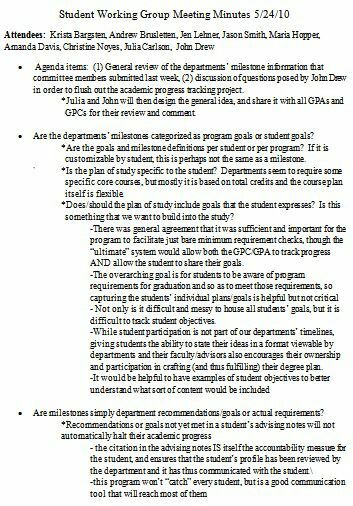 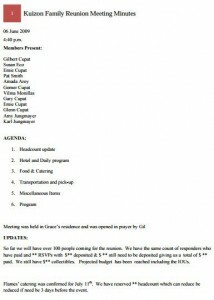 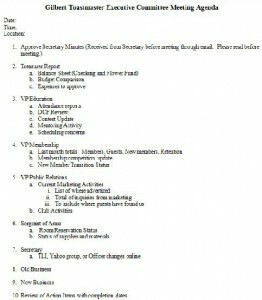 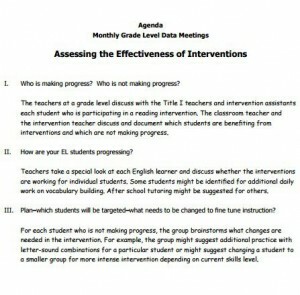 The template has text in minute font size to accommodate all the necessary details of the meeting agenda. 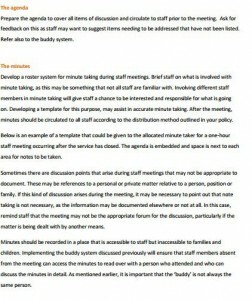 However, it appears quite professional and beautiful. 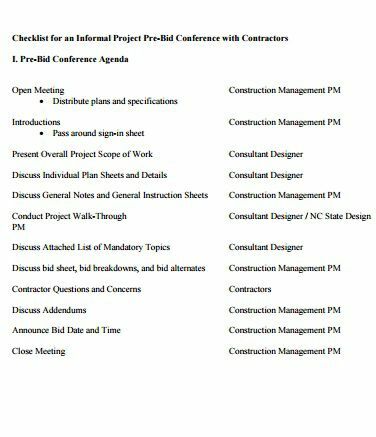 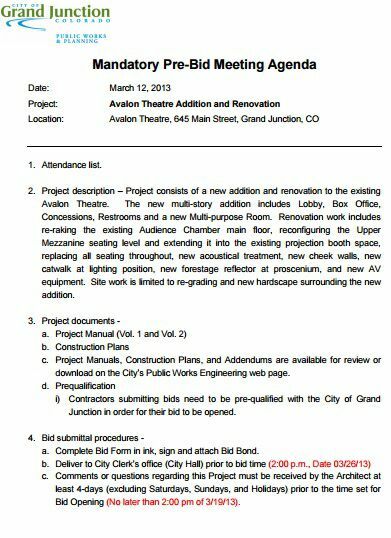 With text in bullet points and a clean horizontal line separating the date, project and location details from the rest of the text, this one can be the right pick. 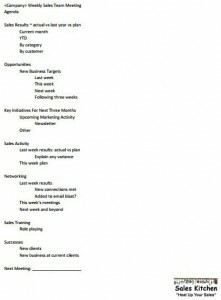 Text in this template is in bullet points, the template is heavy on text, but has adequate white space to look pleasant. 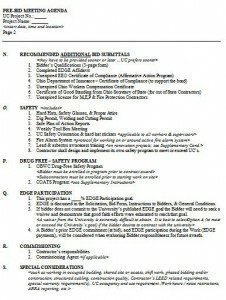 The template has a large two-column table with logo at the extreme top-left corner and some desirable text at the extreme –right corner. 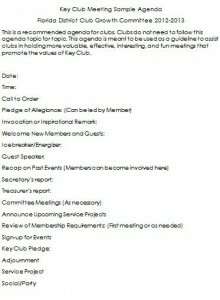 The template features a wonderful display of contrast with gray and white along with black font. 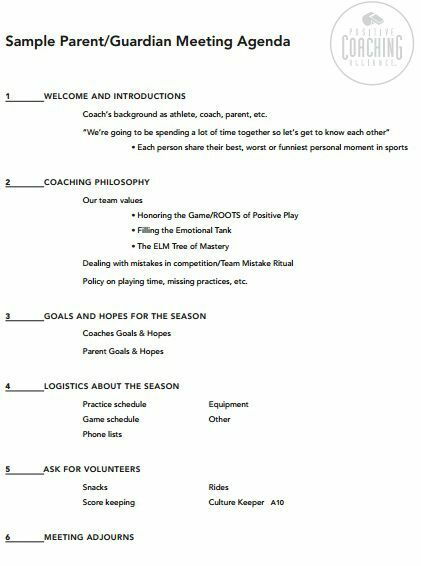 The bright red and white template will sure catch your attention with some text in blue. 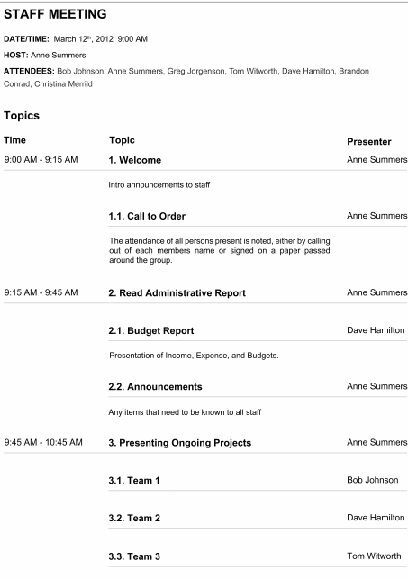 The agenda text has its header aligned to the right and rest of the text aligned to the left. 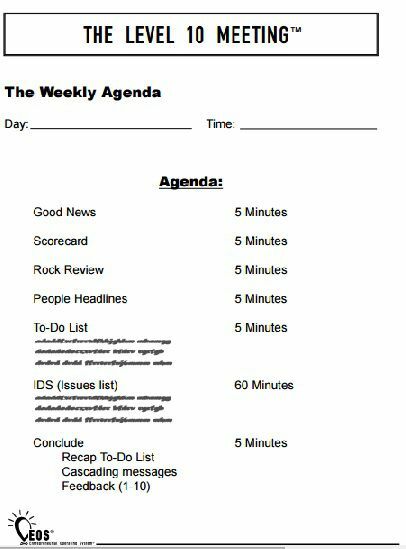 The most distinct feature of this template is the big header box and a relatively smaller text box with just one word “Agenda”. 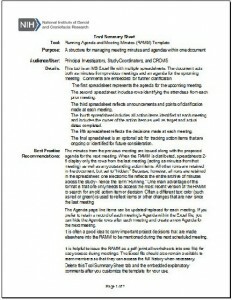 The template has an agenda text devoid of suitable sub-headings and appropriate white space. However, if you do not want to miss any details in your agenda, this is strongly recommended. 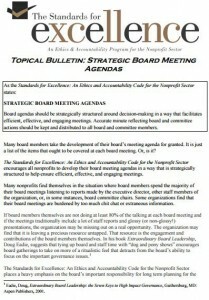 The template features a two –column layout in which the left column is in grey color and the right side column is in all white with black text. 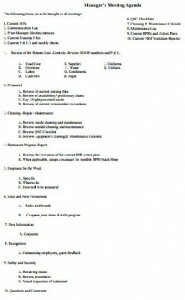 This one also is two column and four rows like the above with a header at the top. The template features a table with multiple rows and has ample white space. 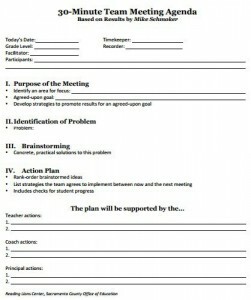 The template is quite different with a text box in one top corner and rest of the template has text aligned to the left. 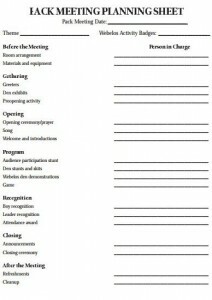 There is also a table at the bottom. 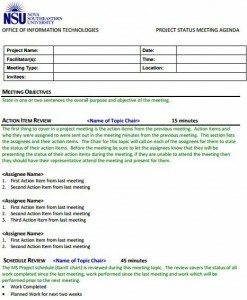 The template has two tables –one at the center and the other at the bottom with text in between. 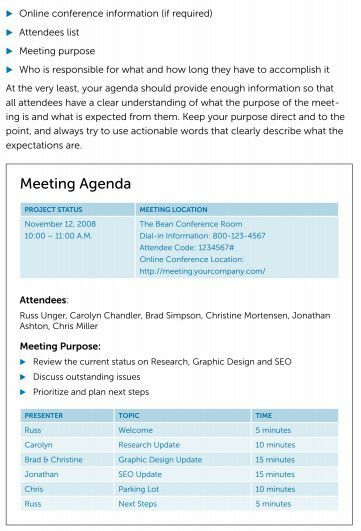 The combination of sea-blue and black along with one text box in gray color on a pristine white background will make you floored for sure. 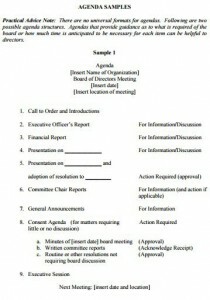 The last template has some text aligned to the right and some text aligned to the left with a large table below the same.